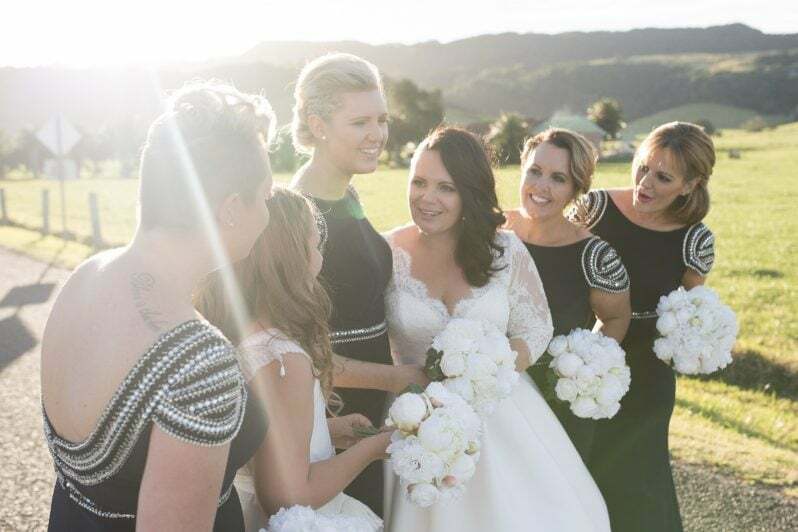 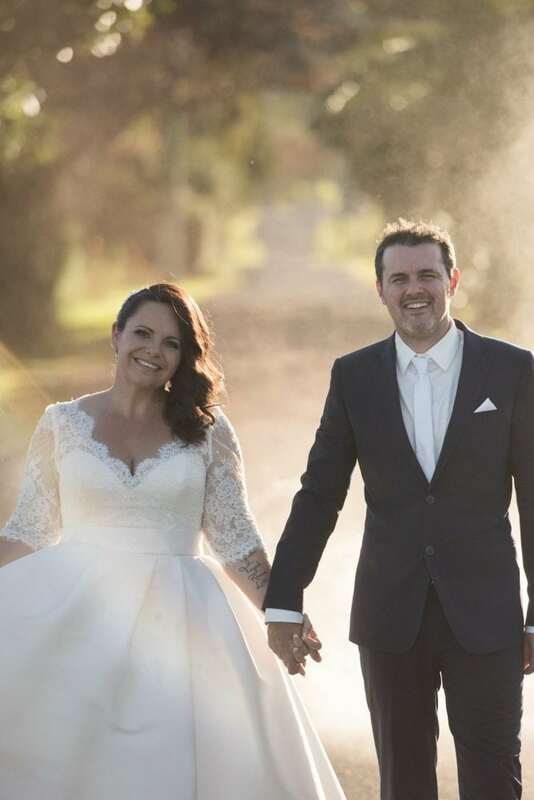 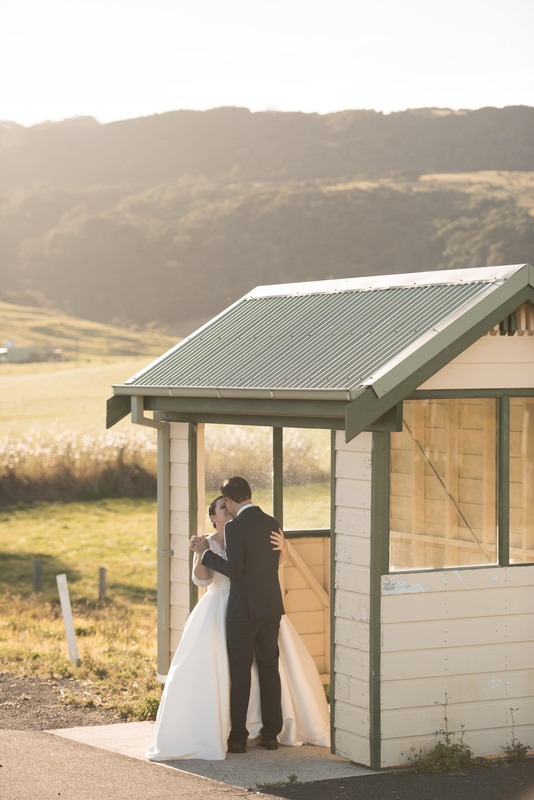 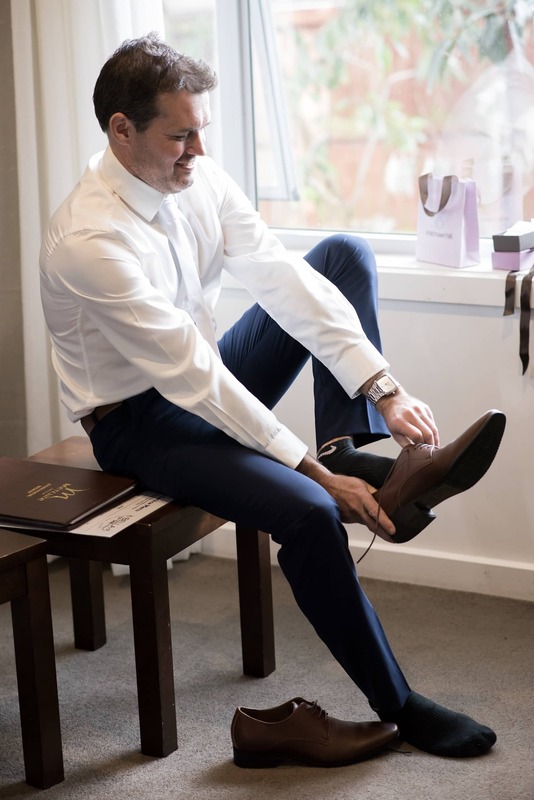 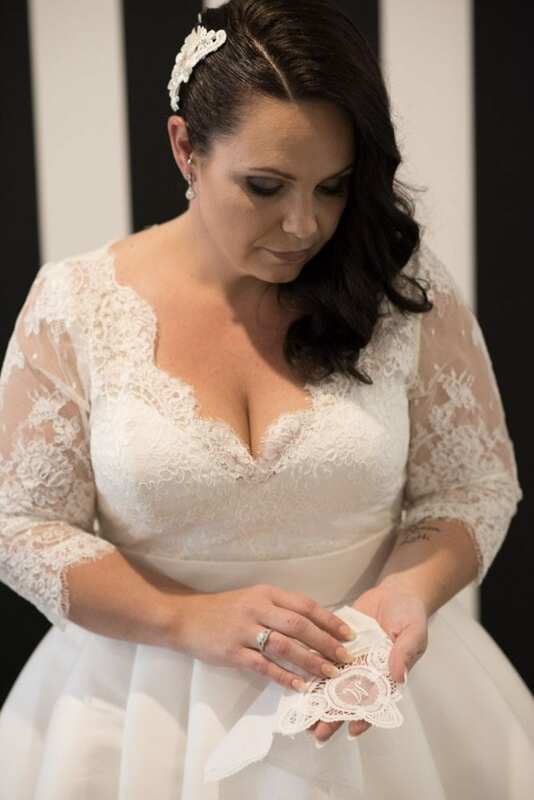 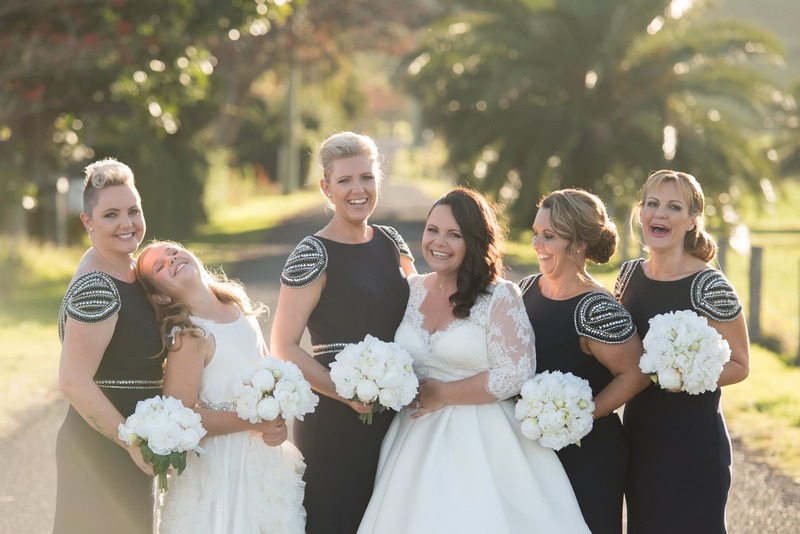 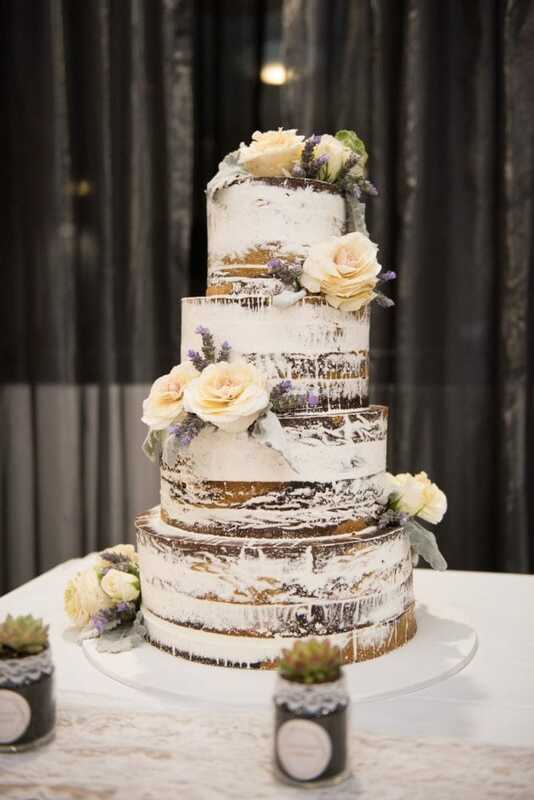 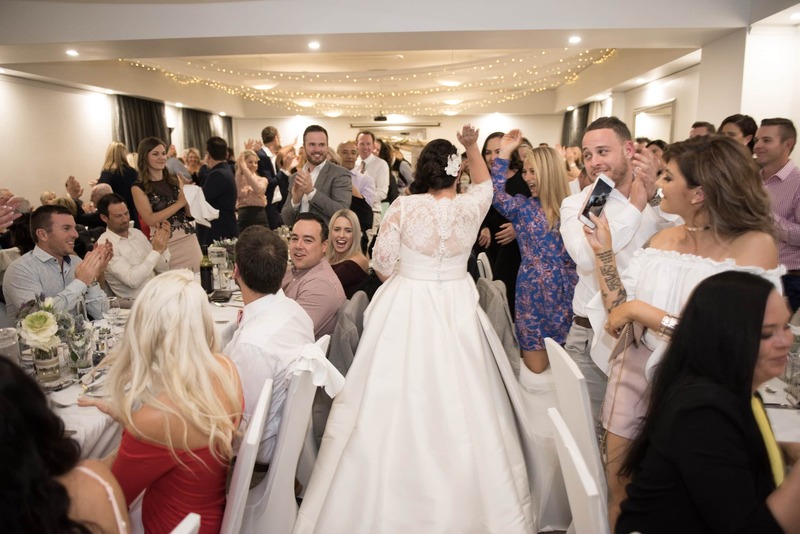 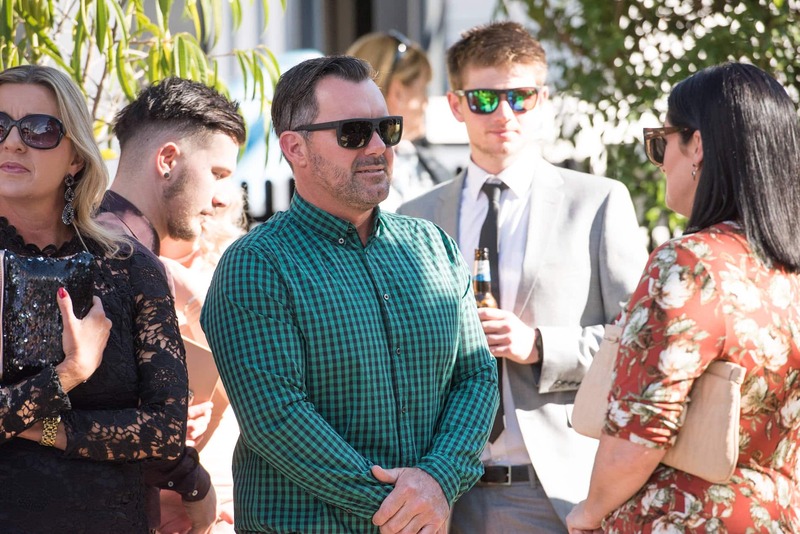 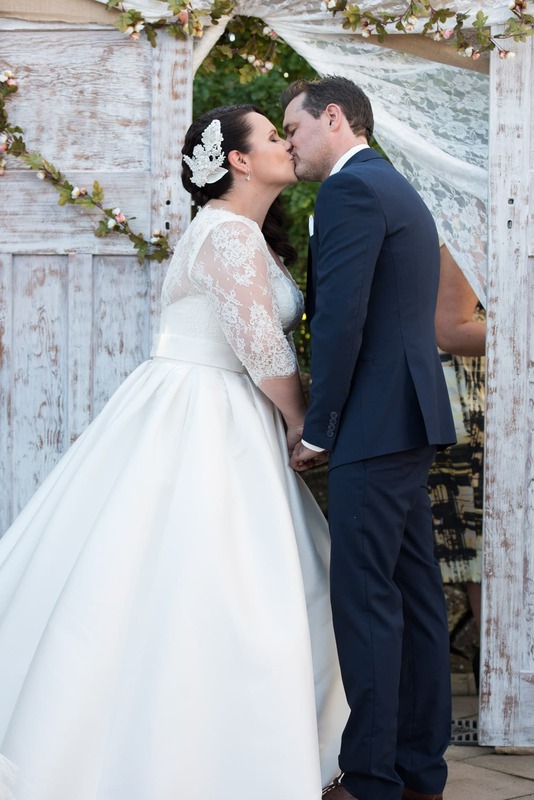 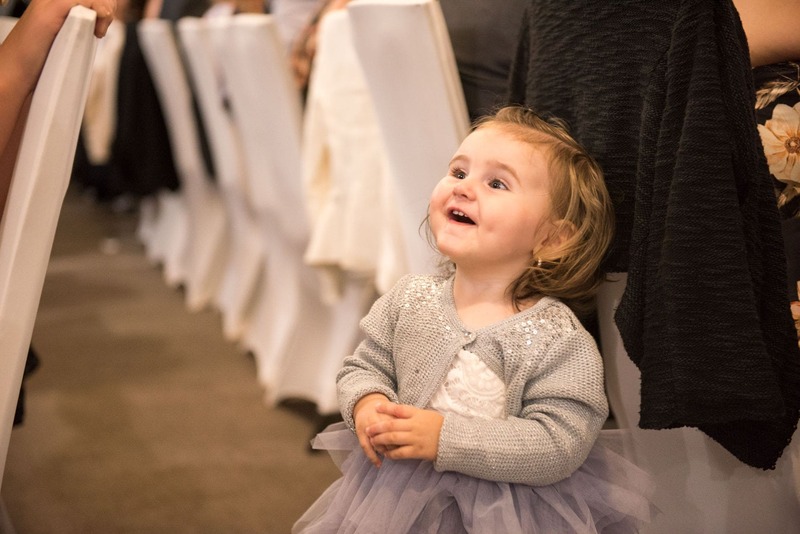 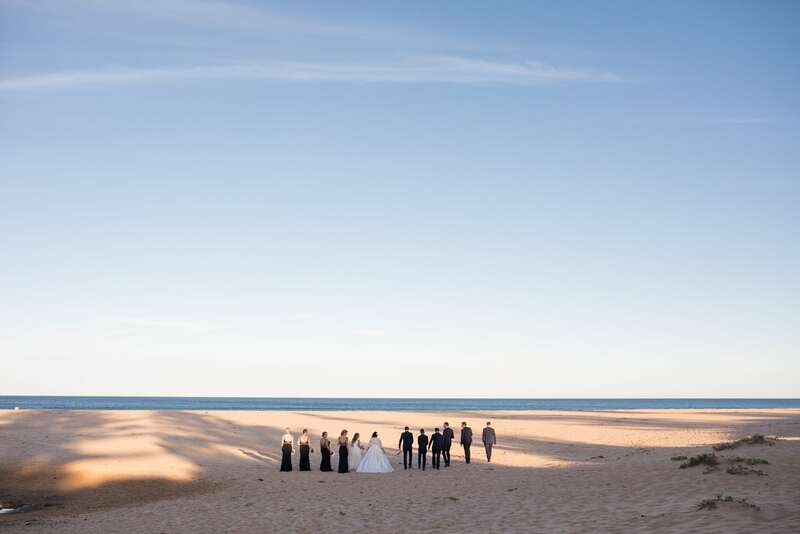 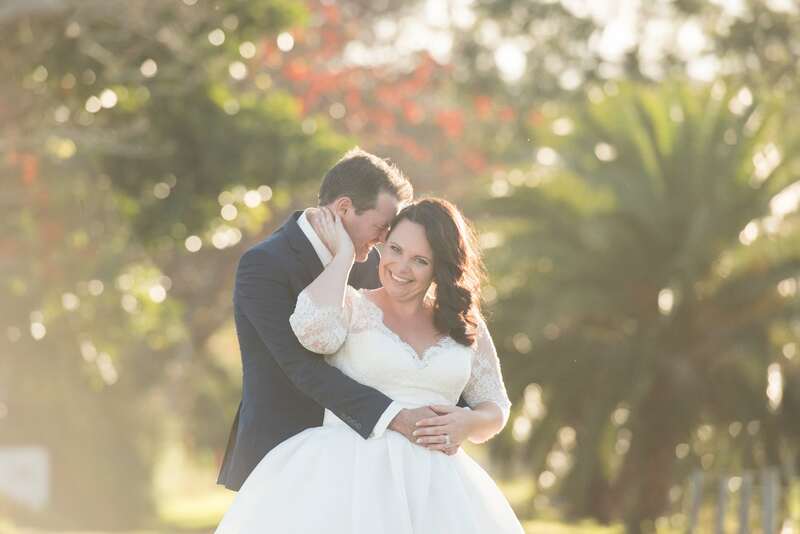 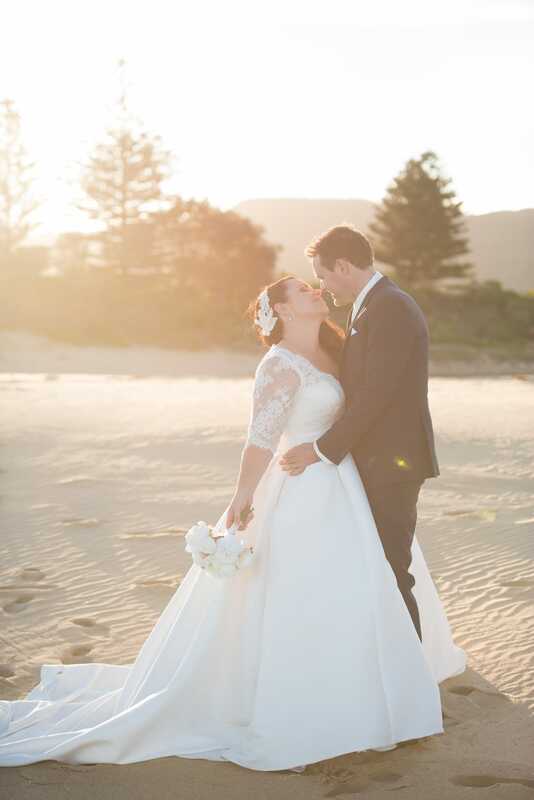 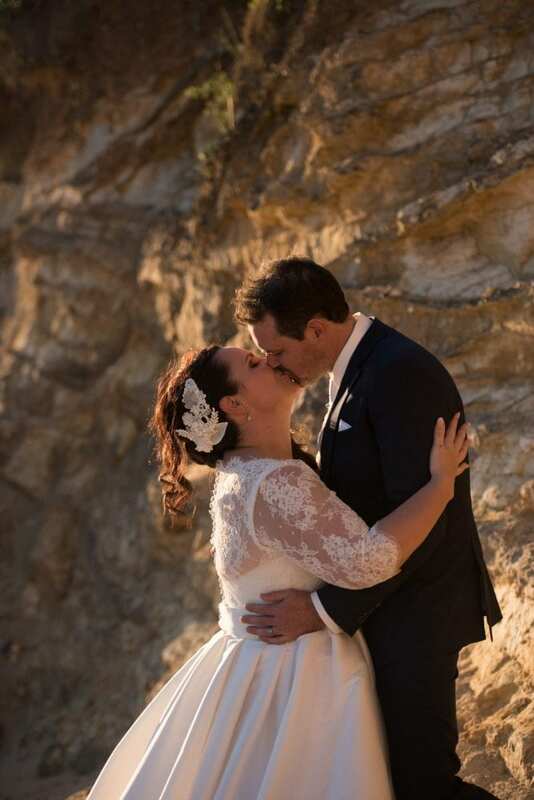 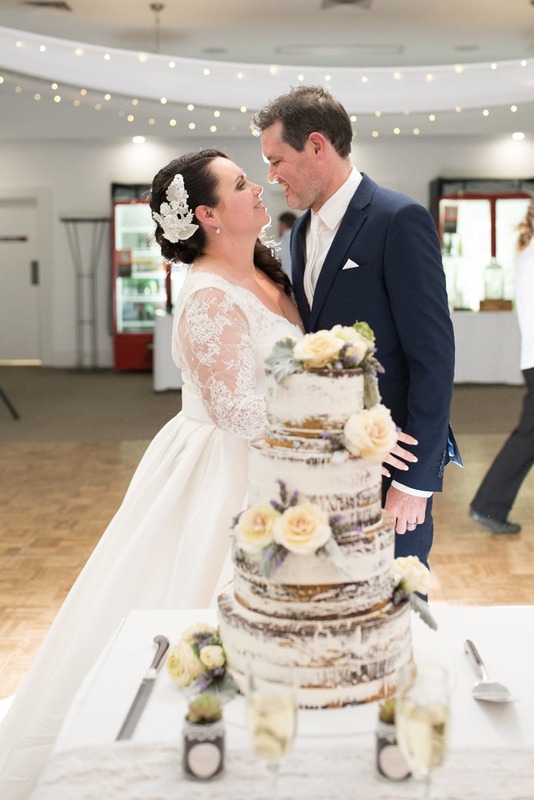 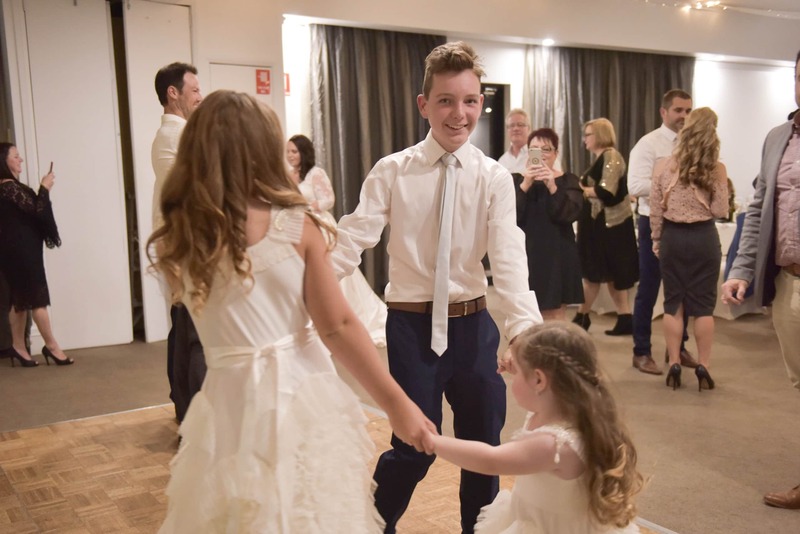 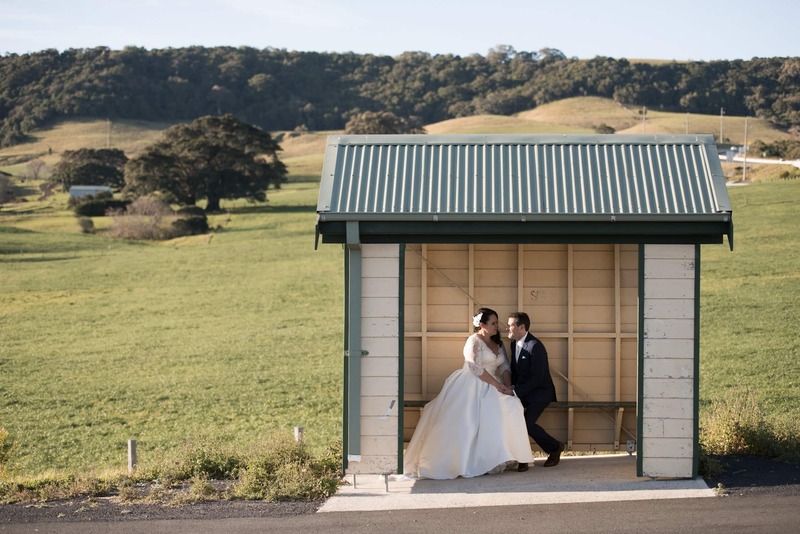 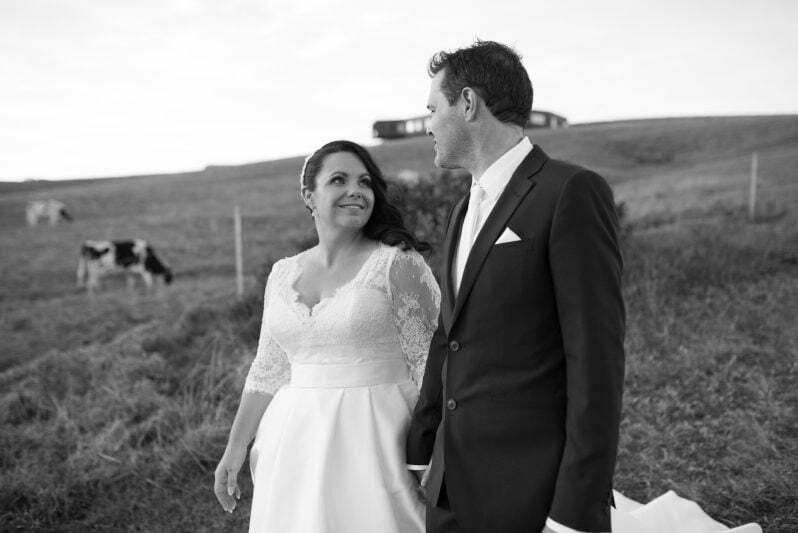 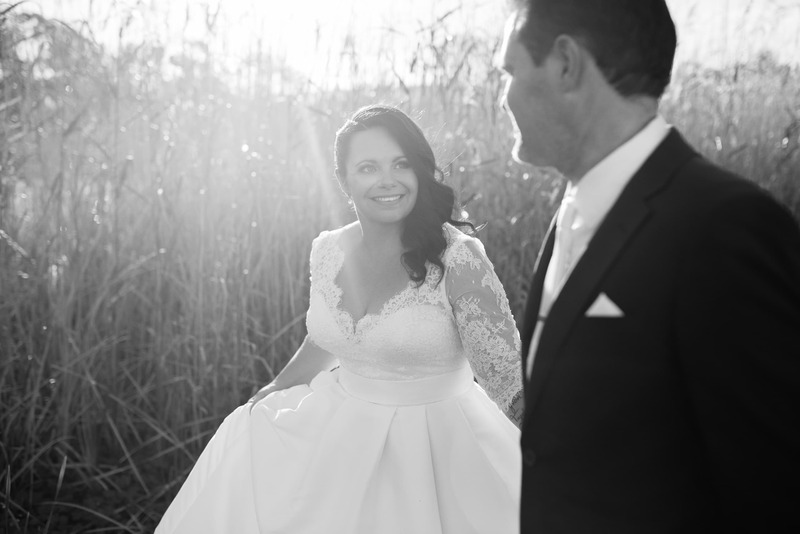 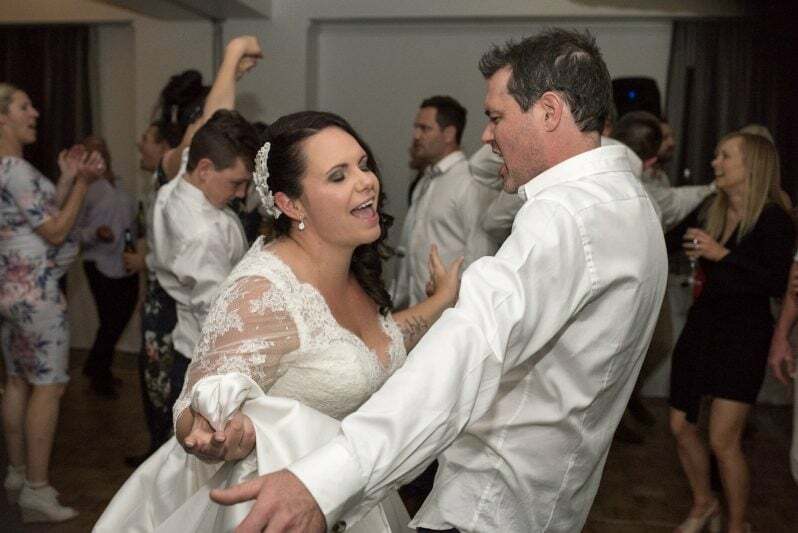 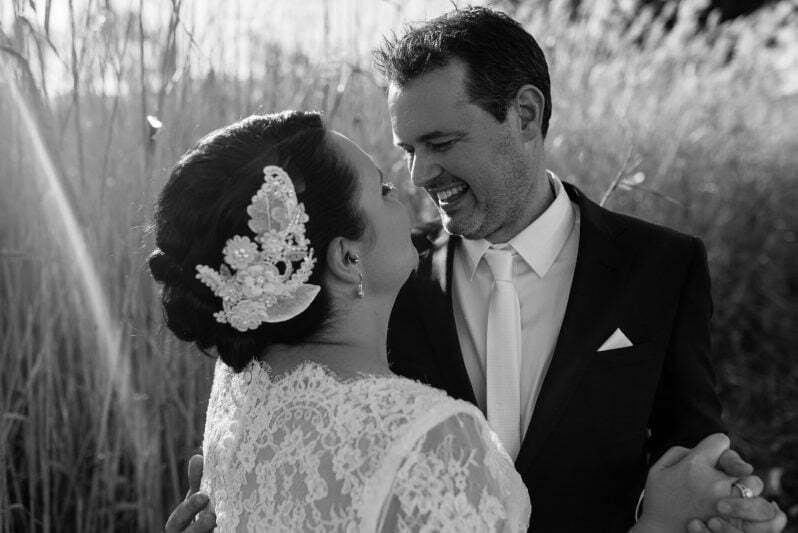 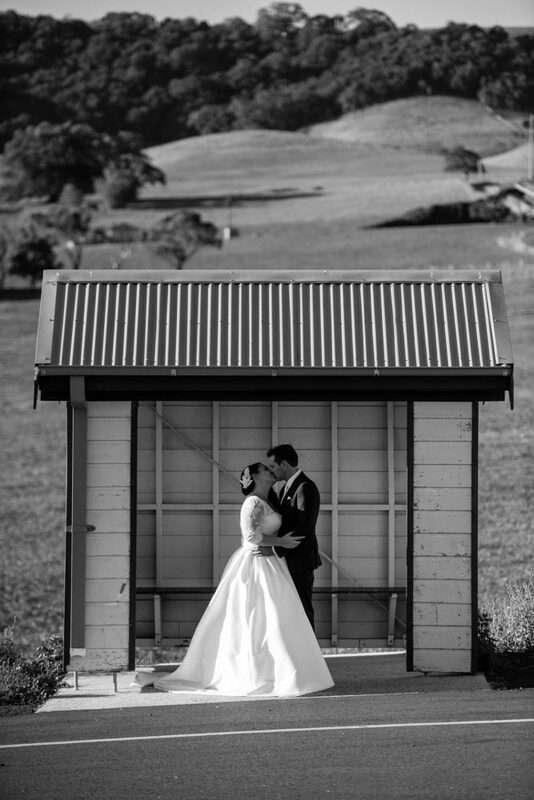 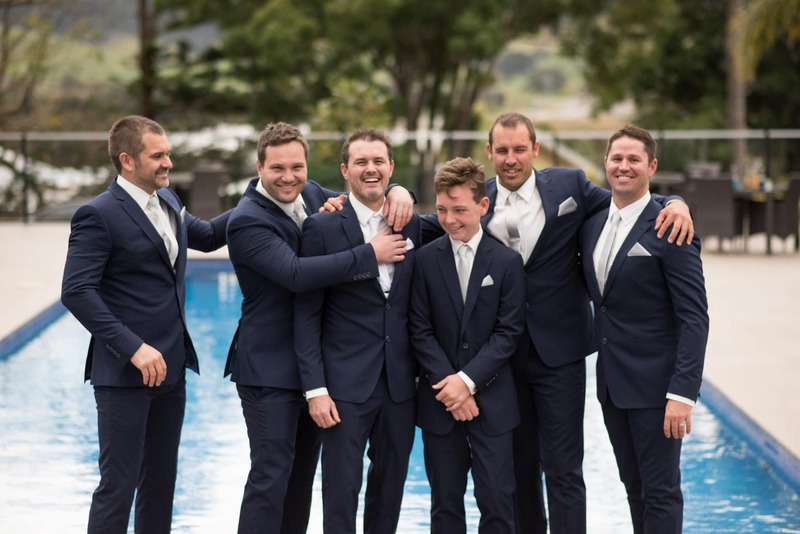 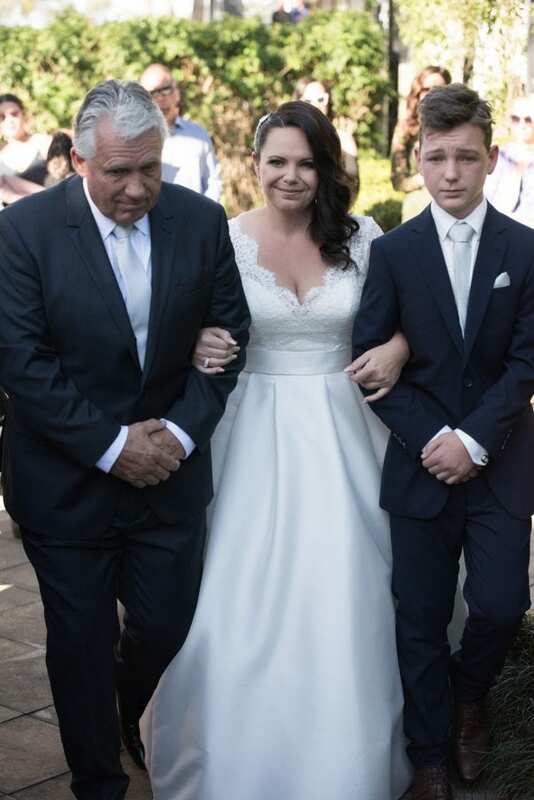 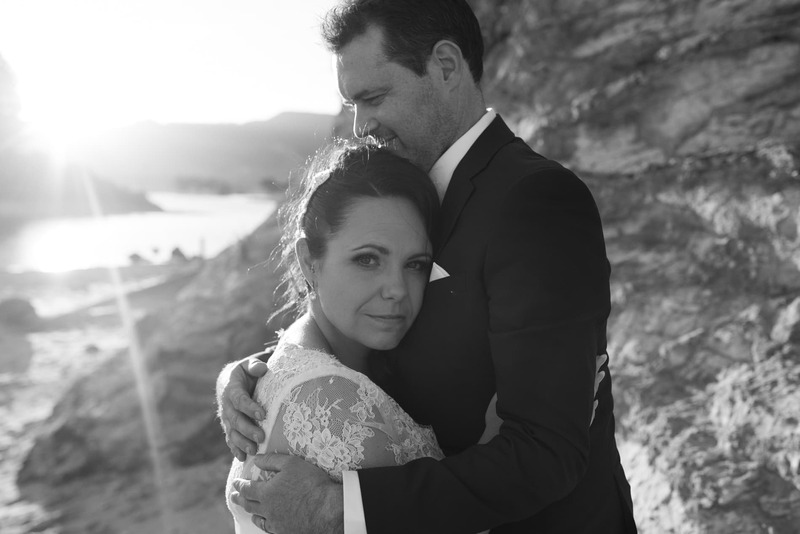 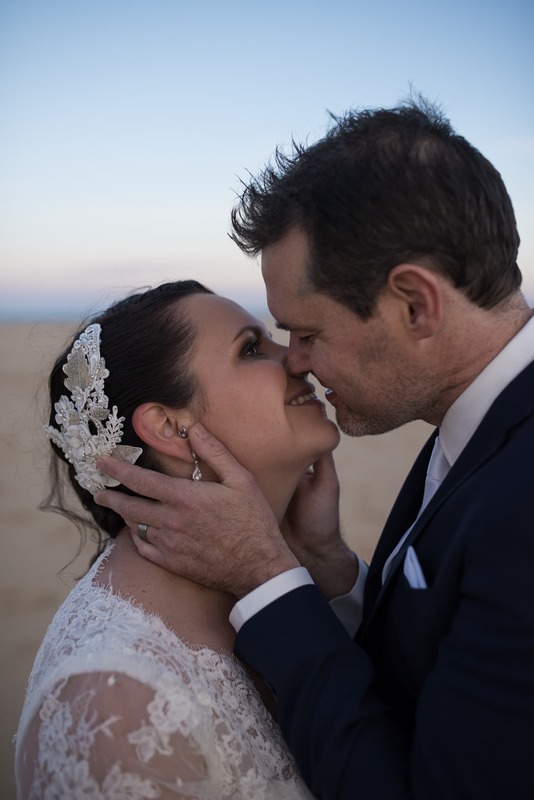 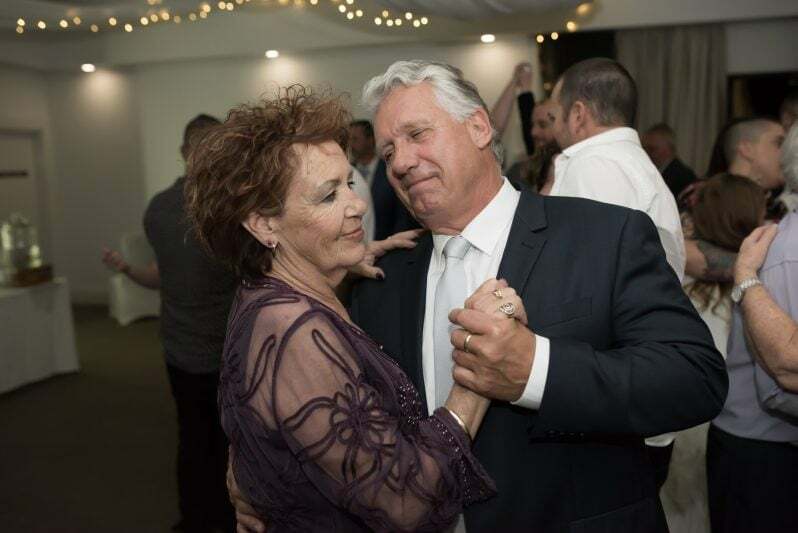 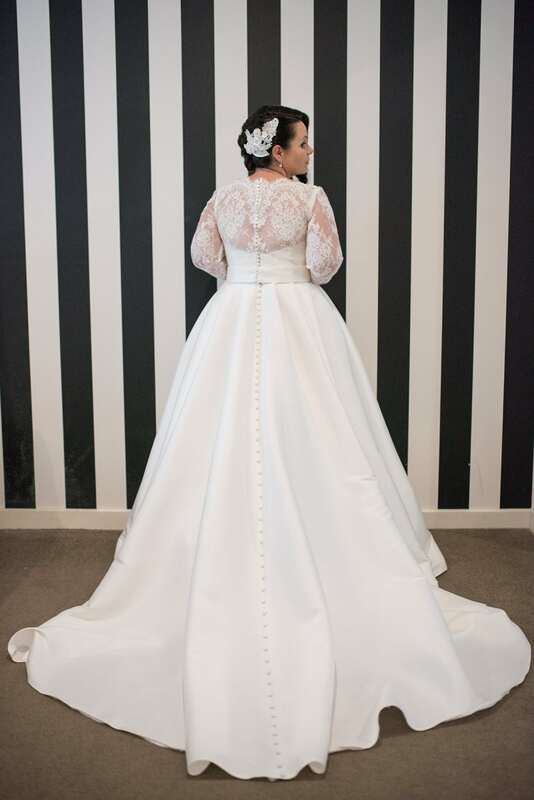 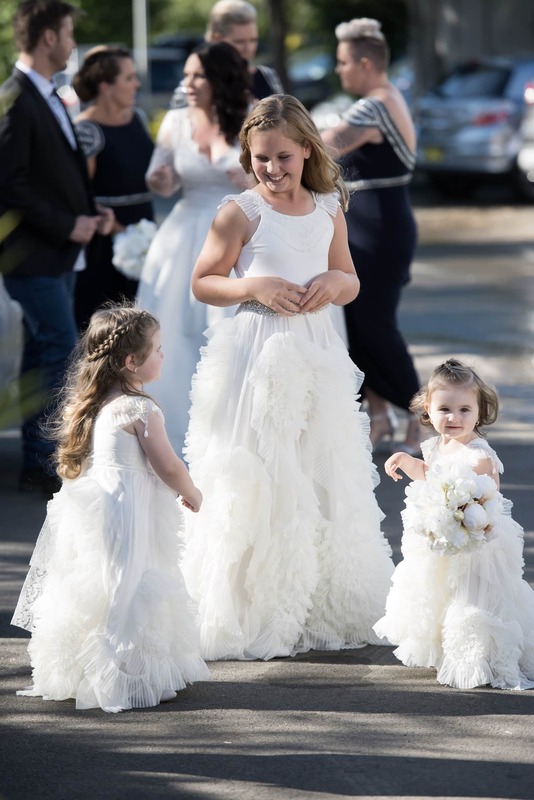 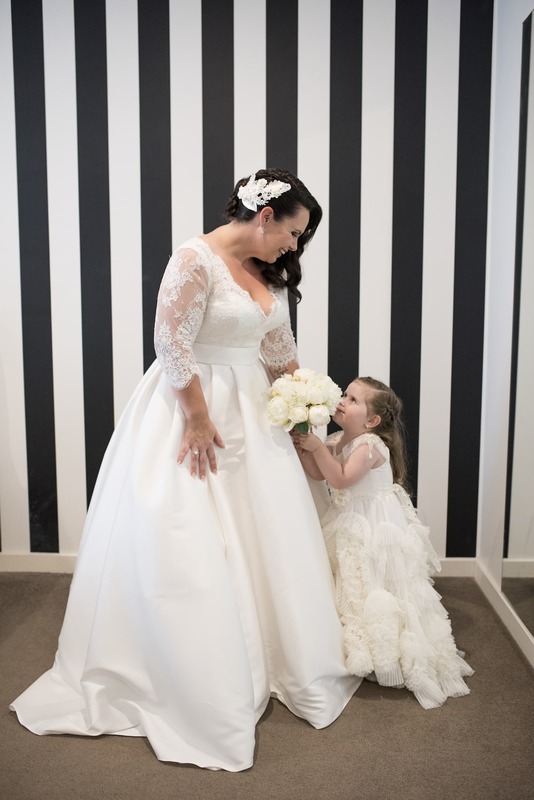 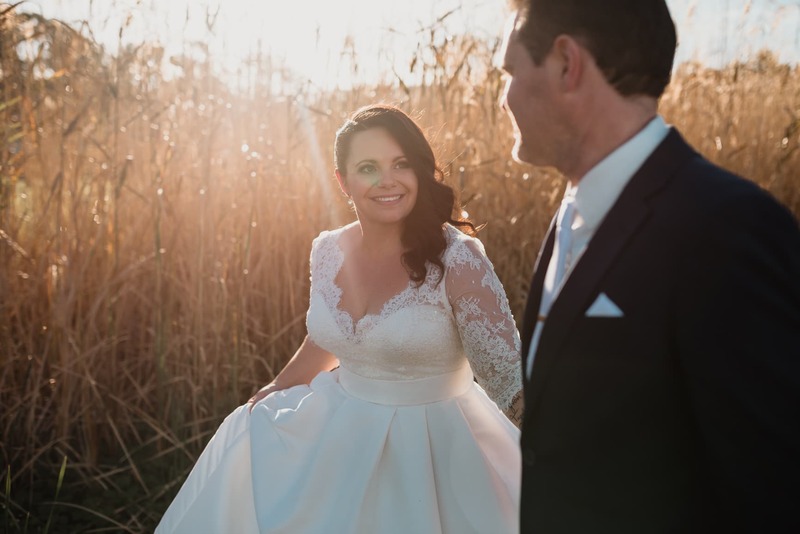 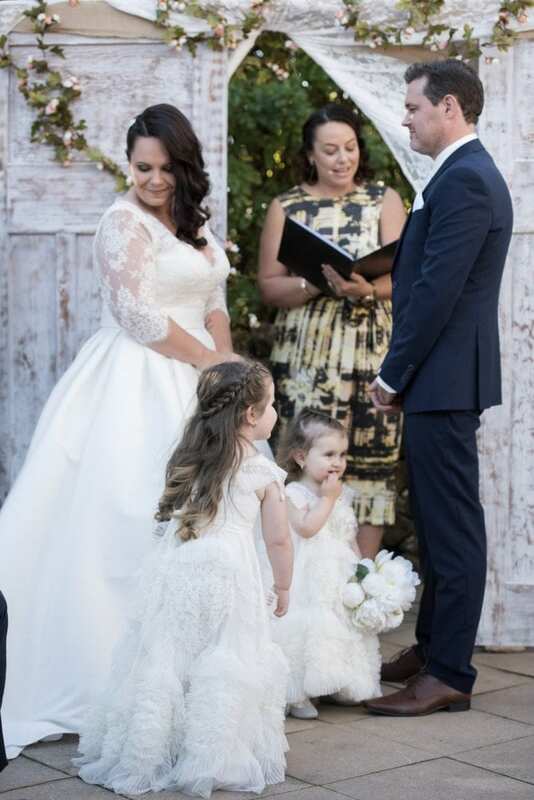 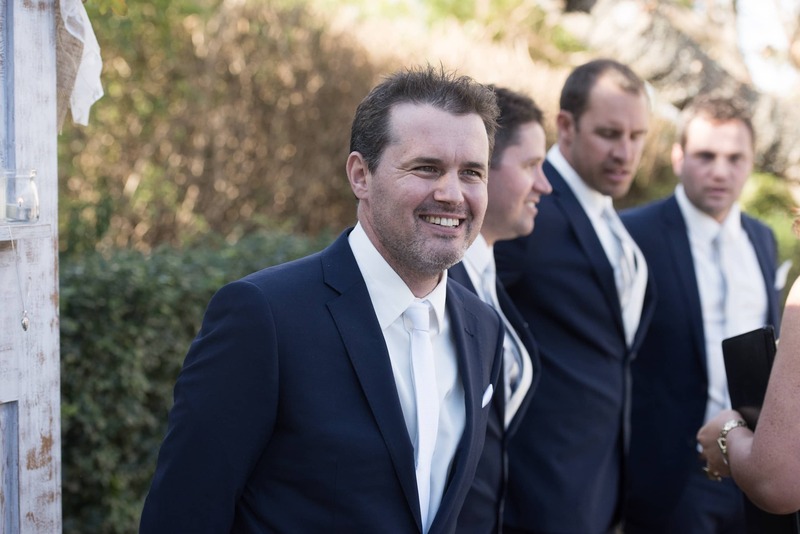 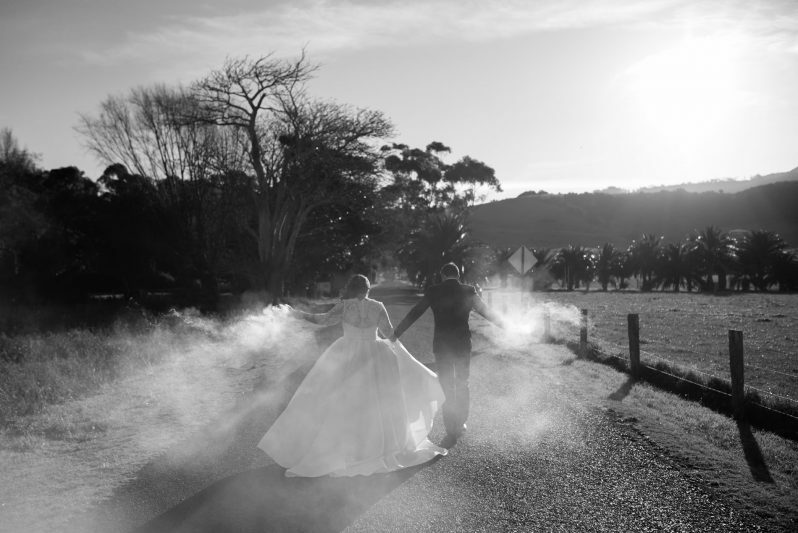 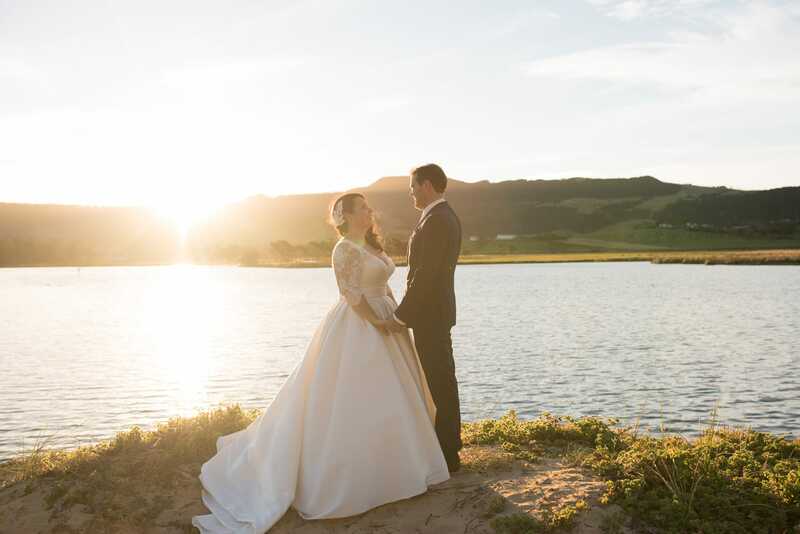 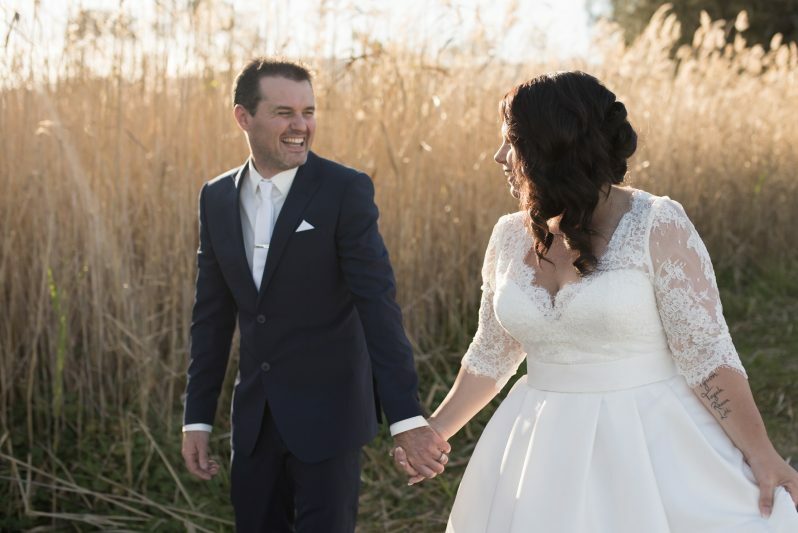 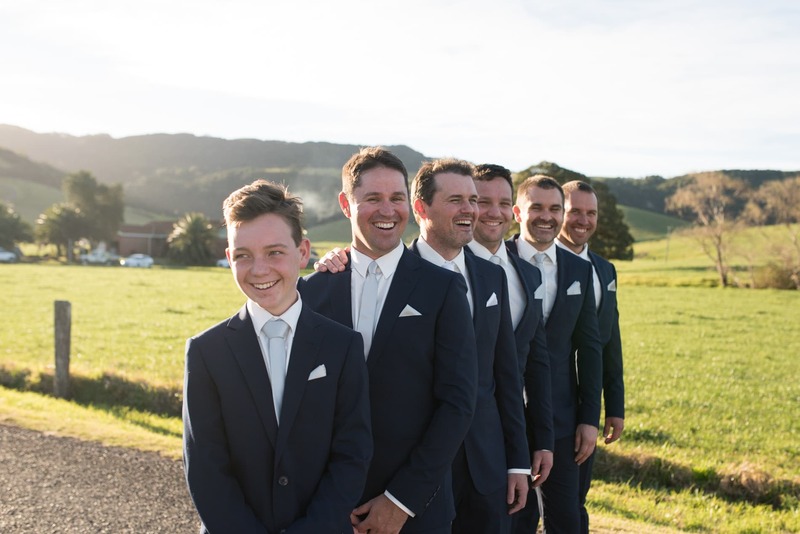 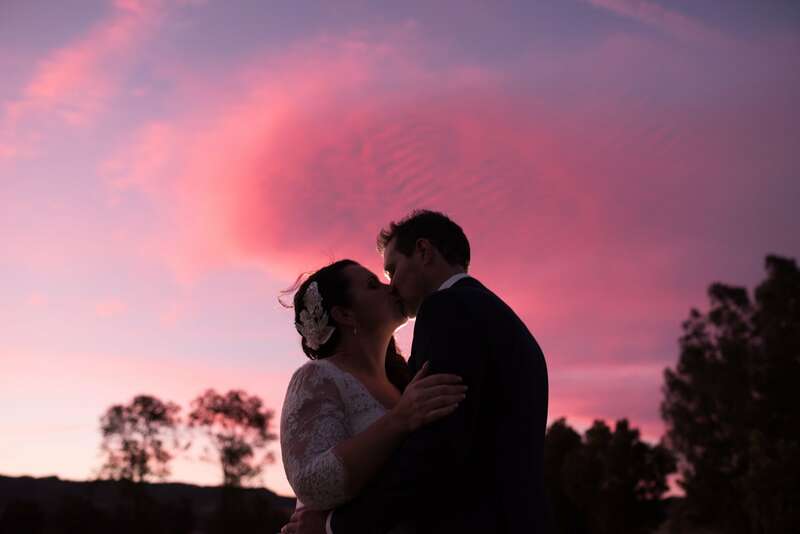 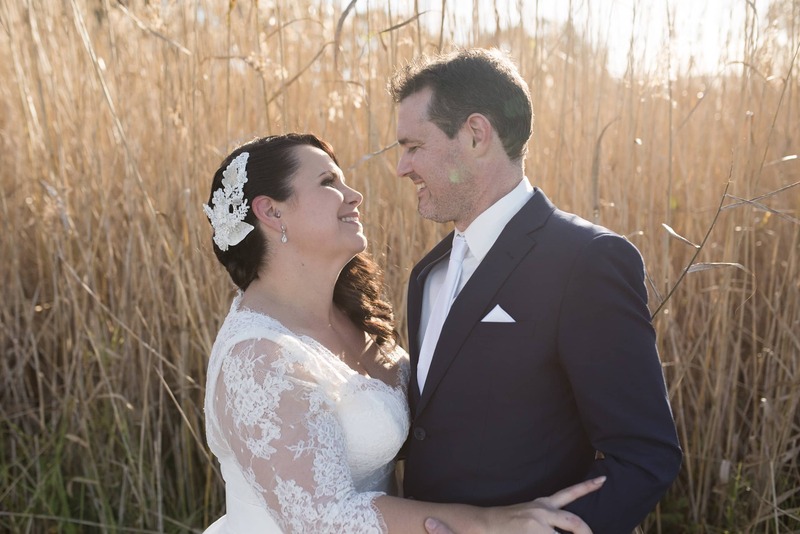 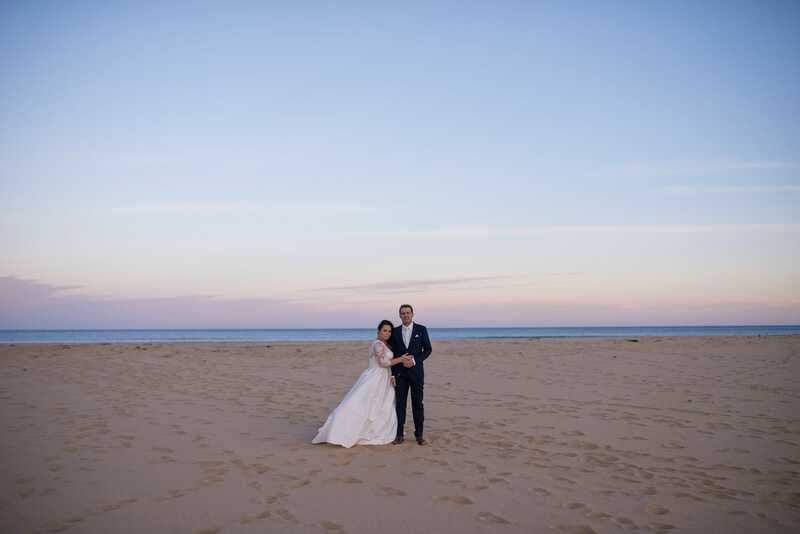 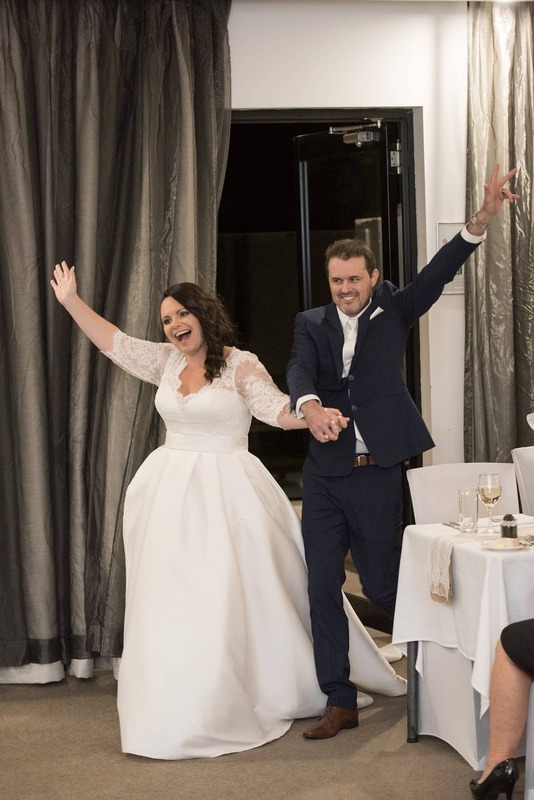 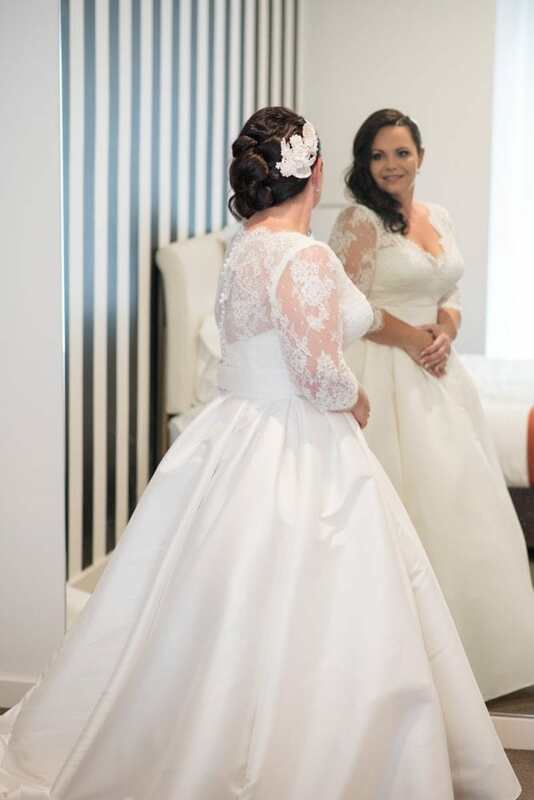 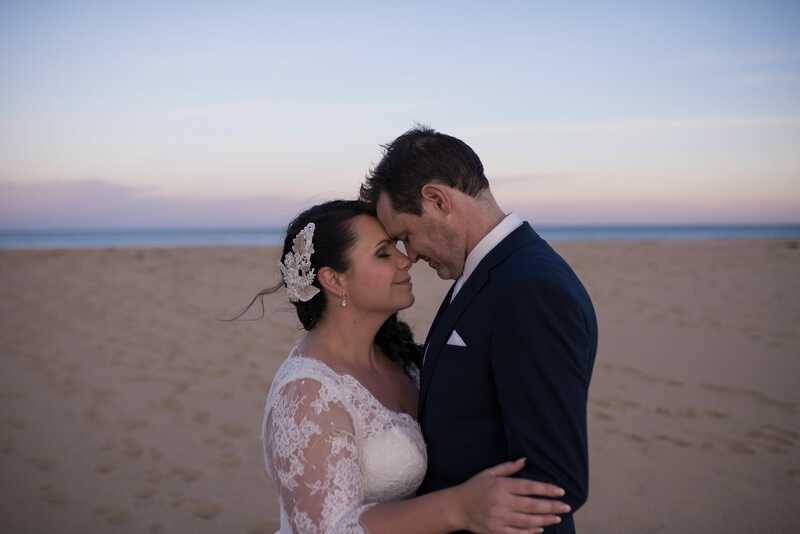 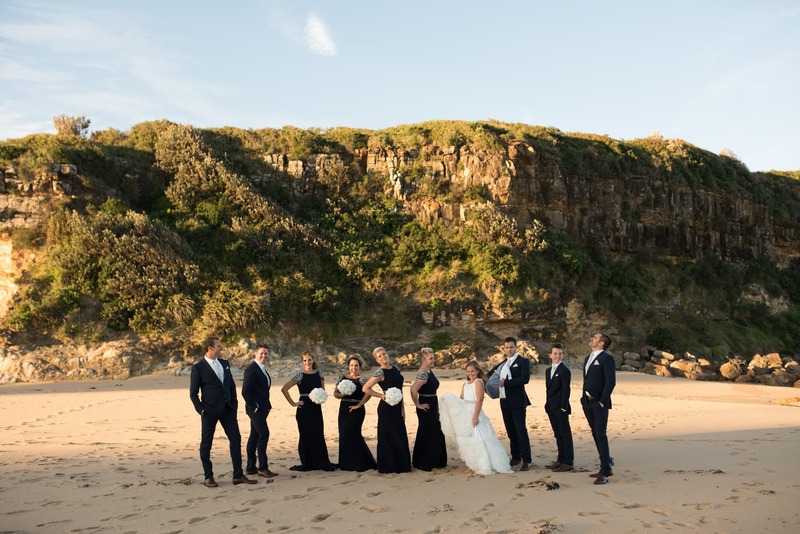 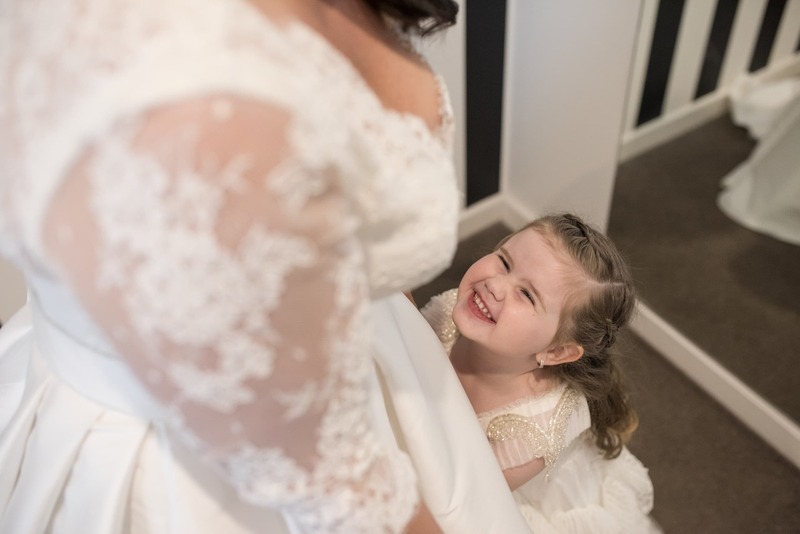 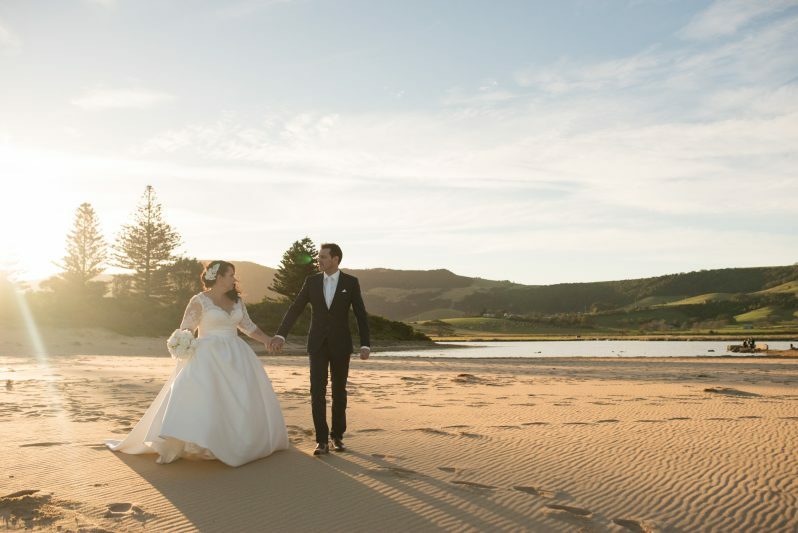 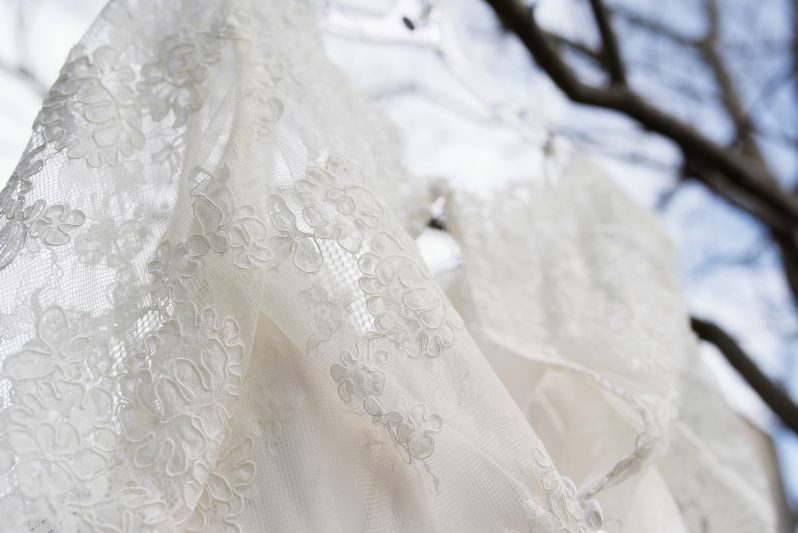 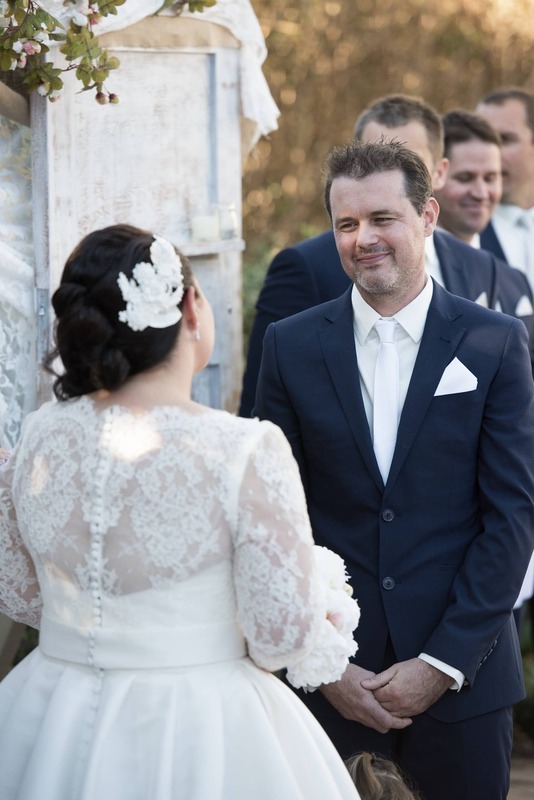 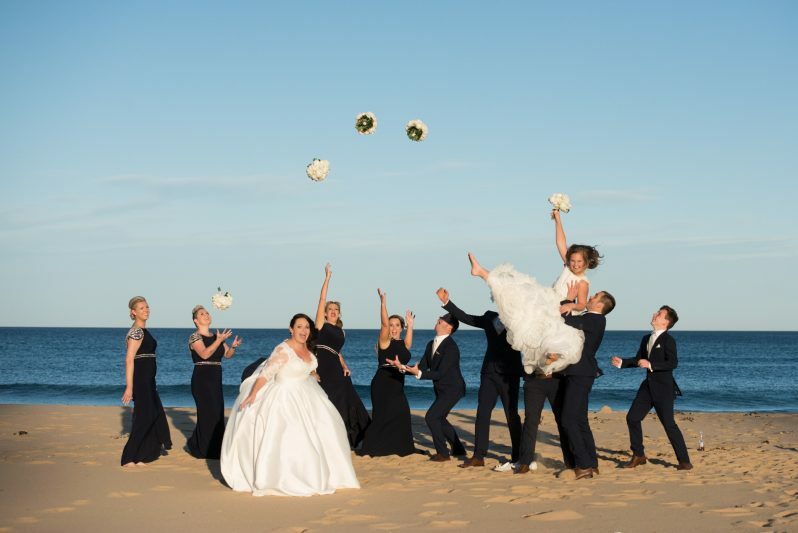 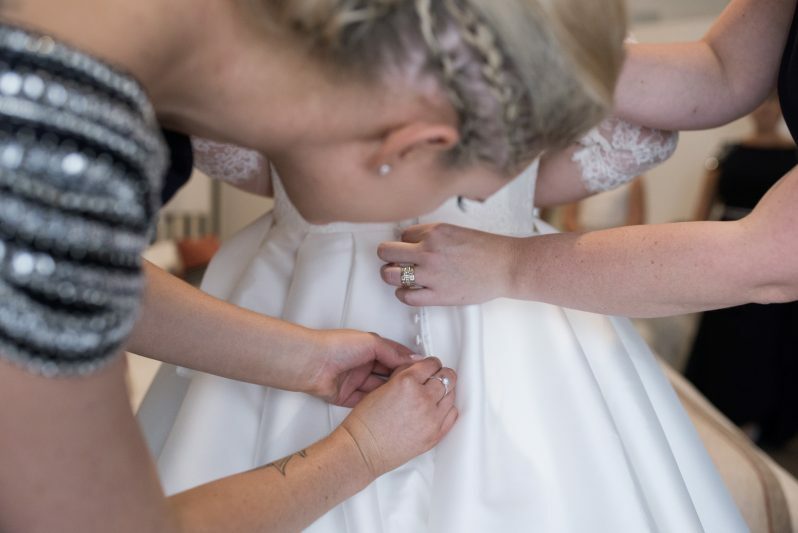 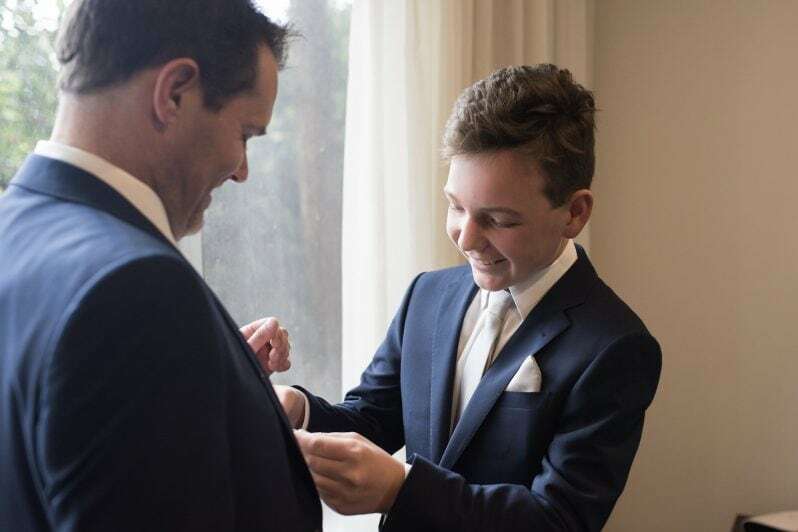 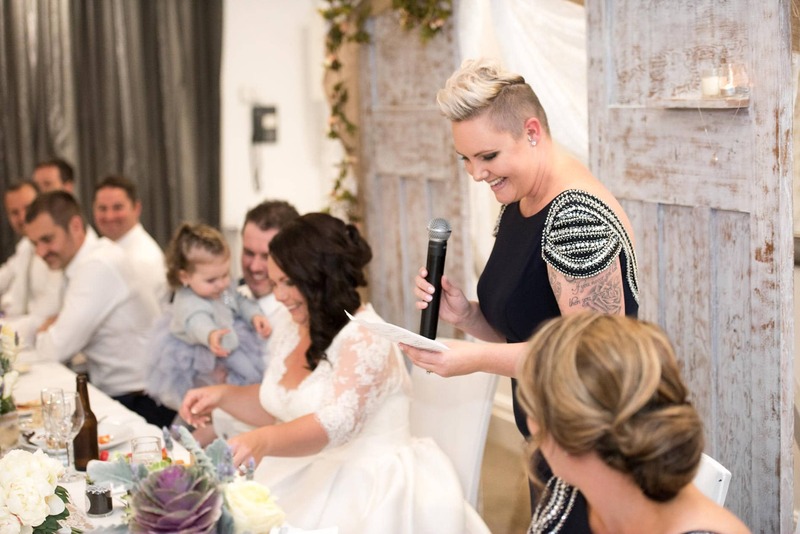 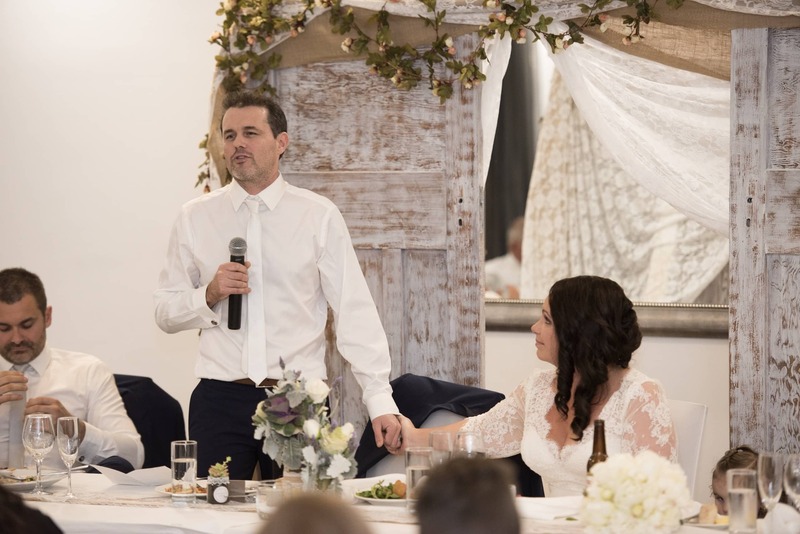 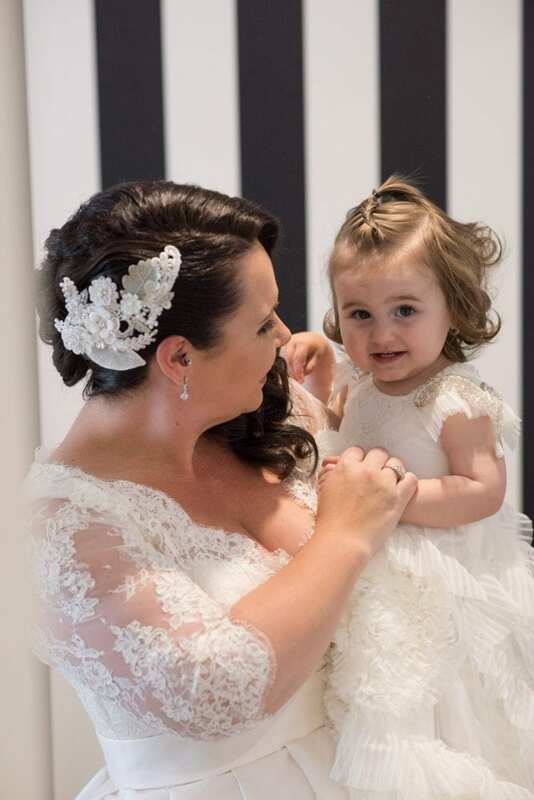 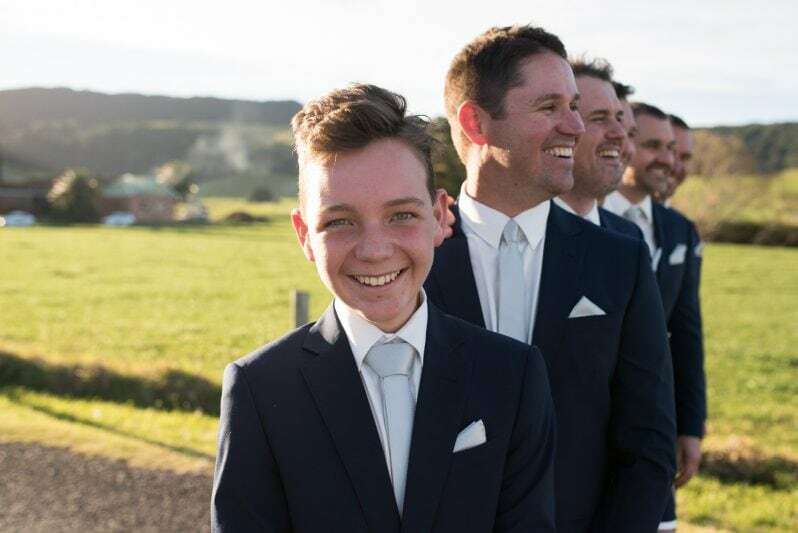 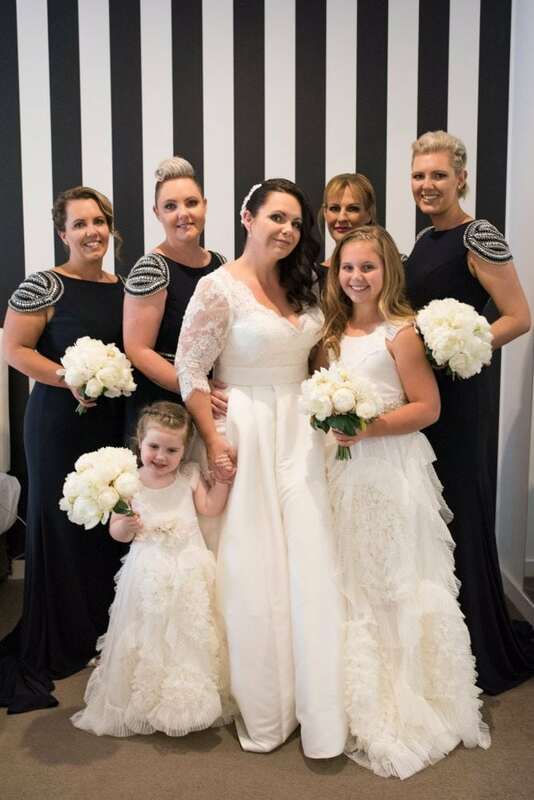 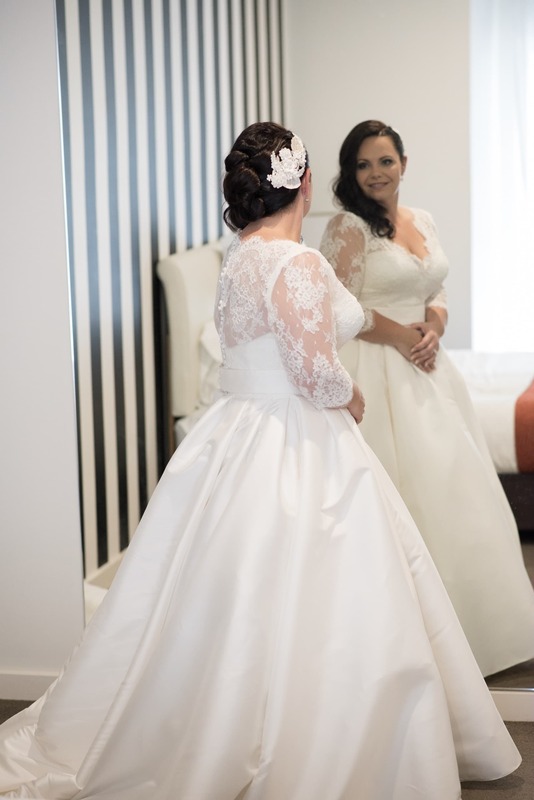 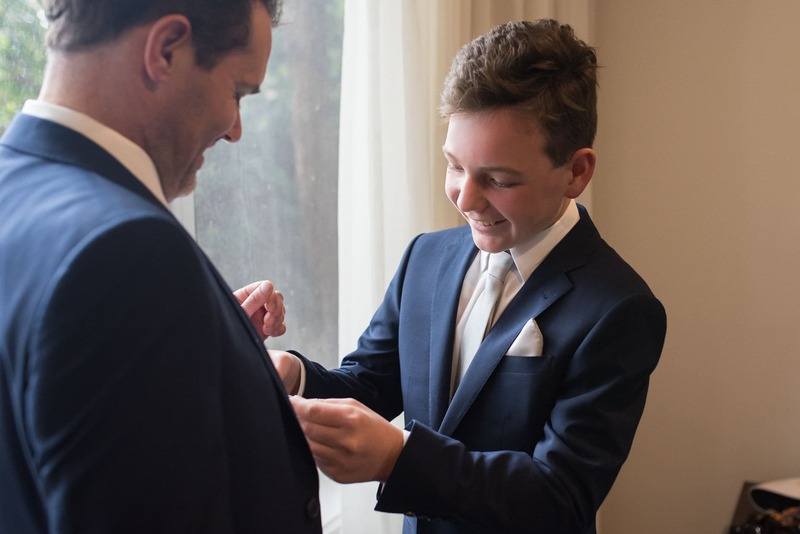 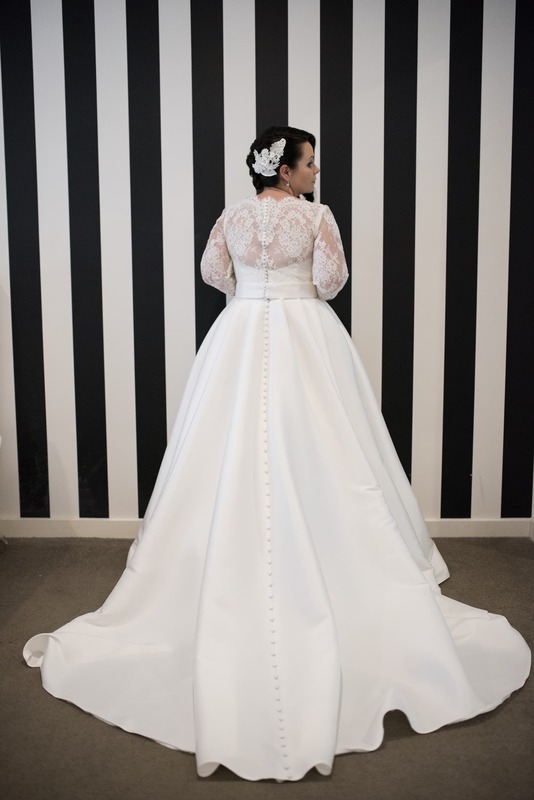 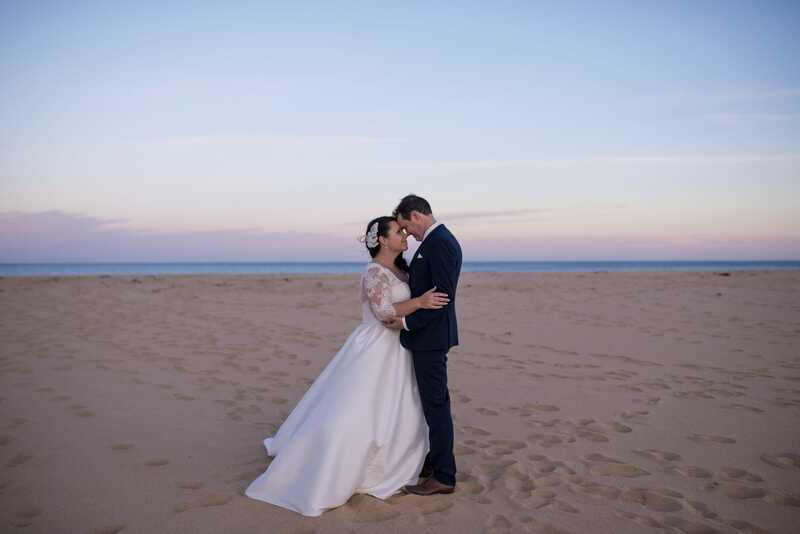 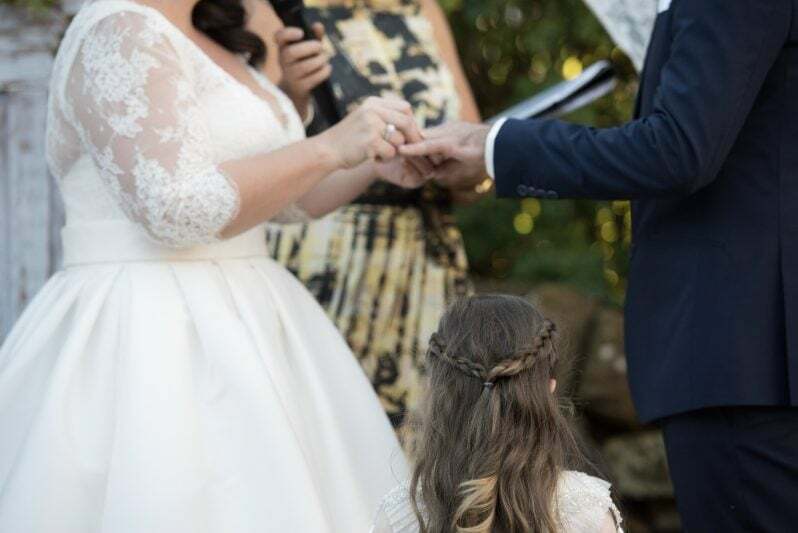 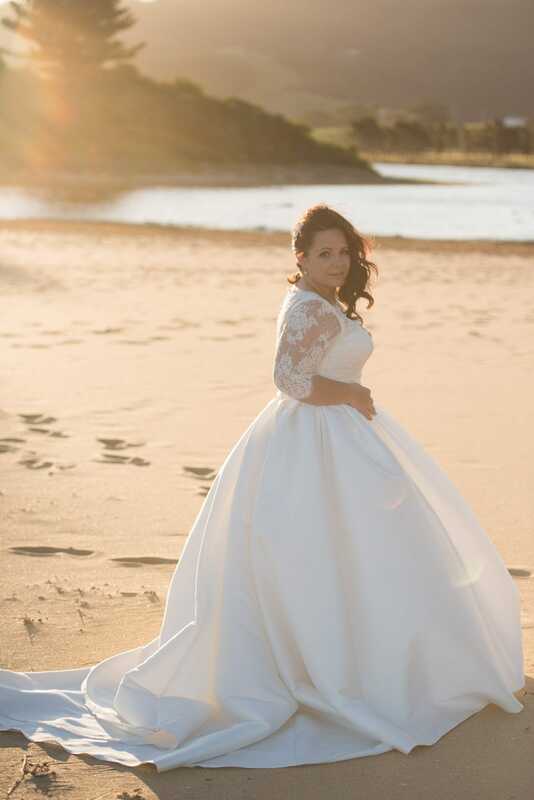 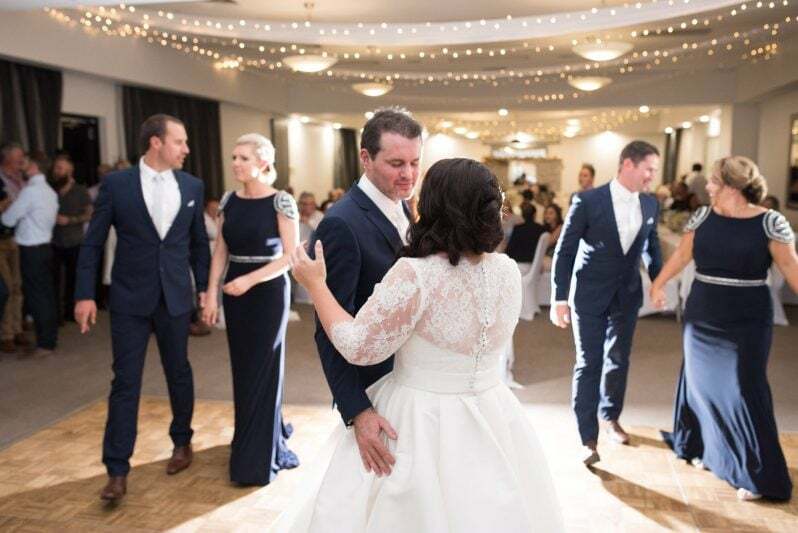 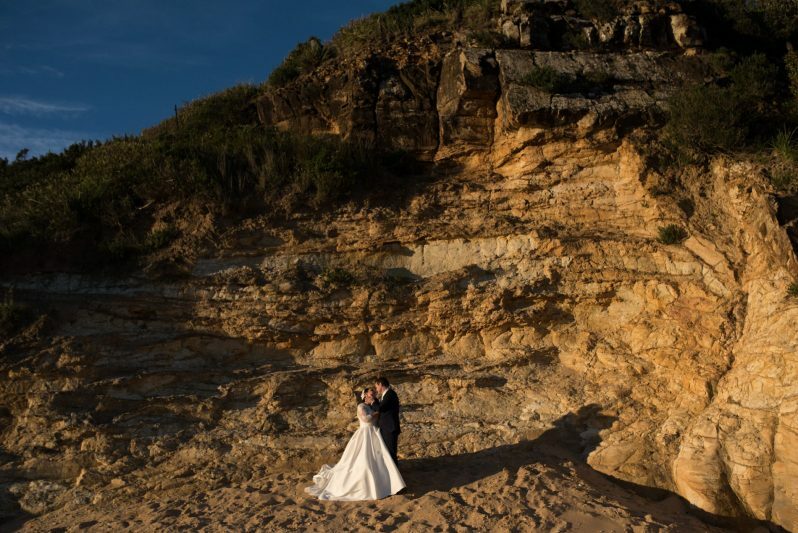 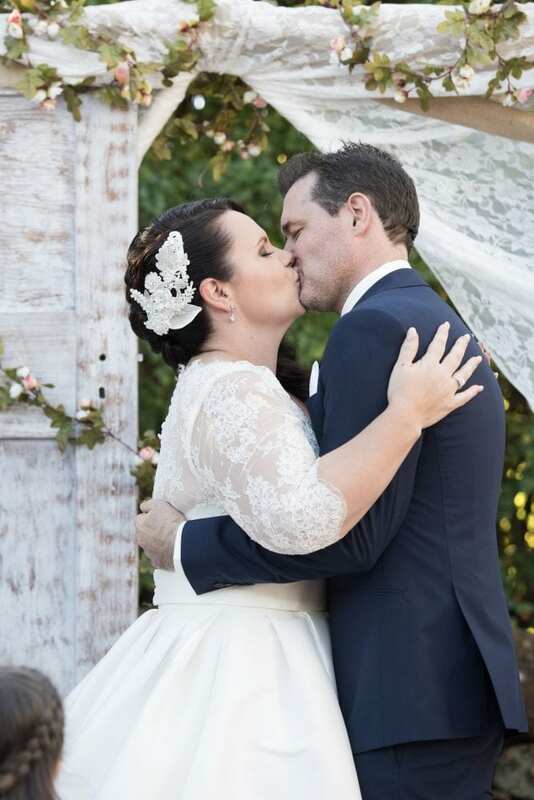 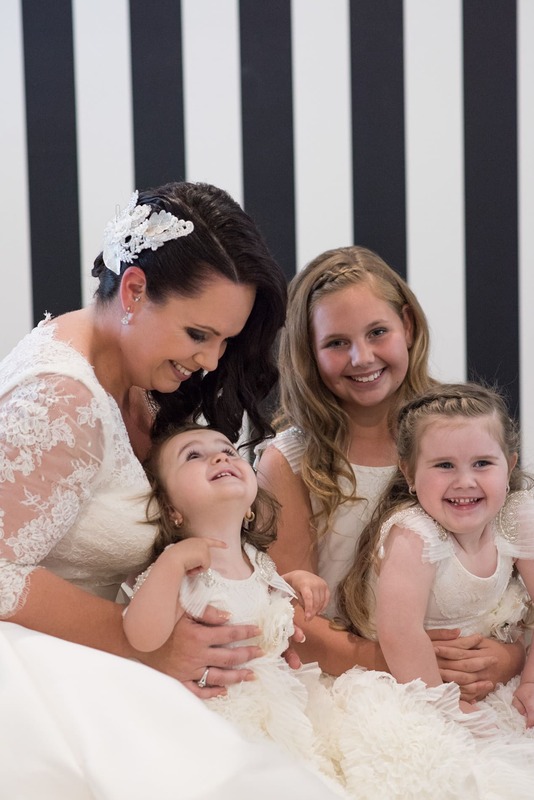 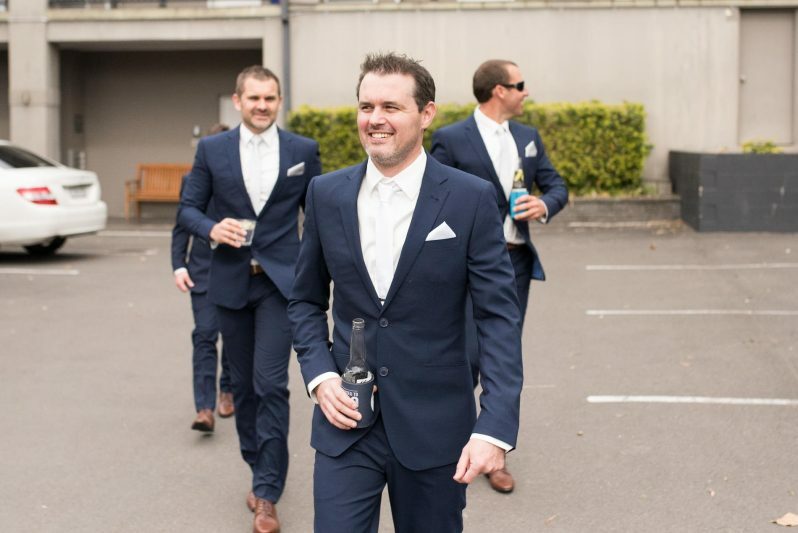 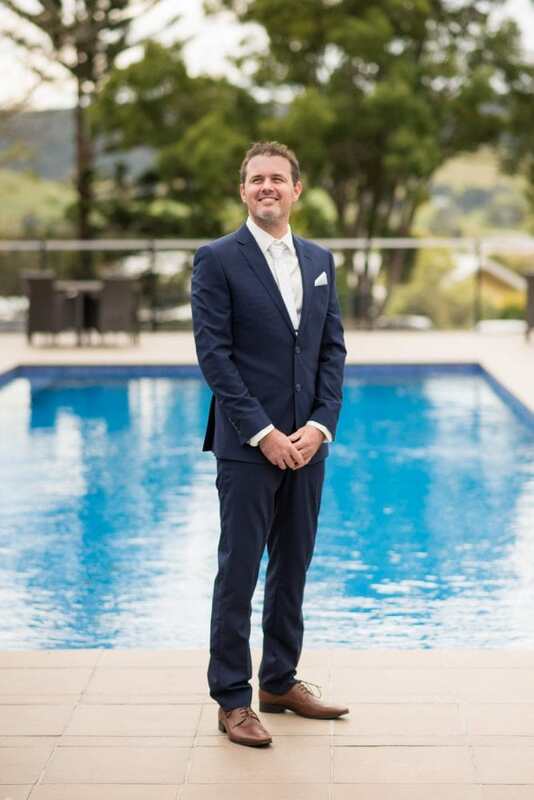 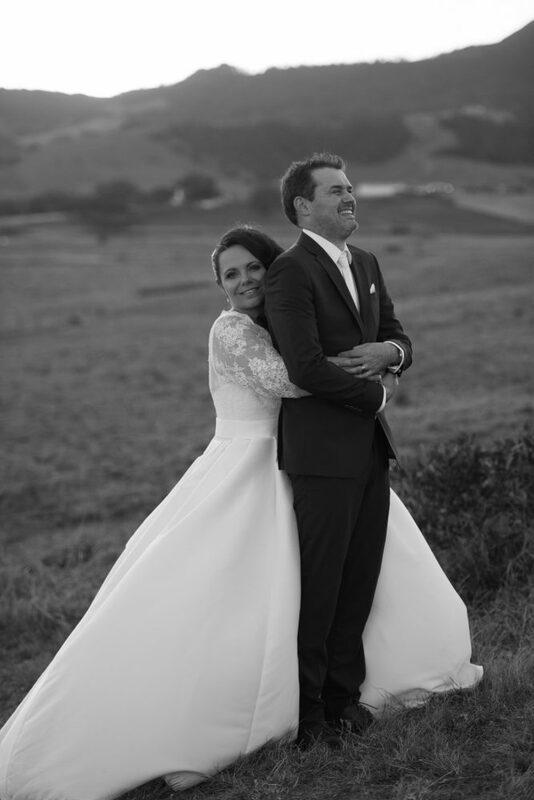 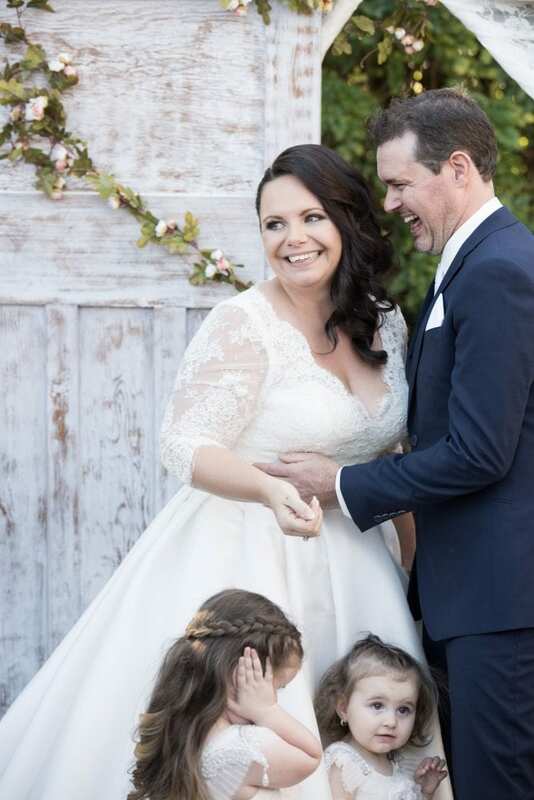 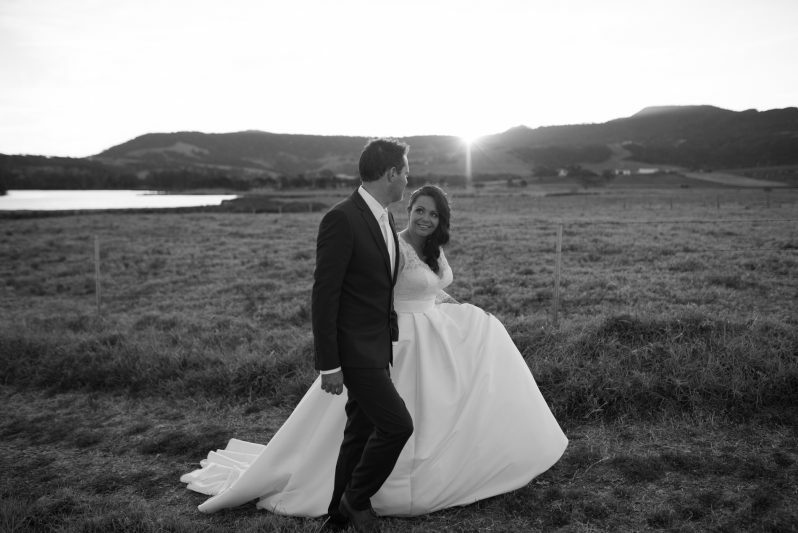 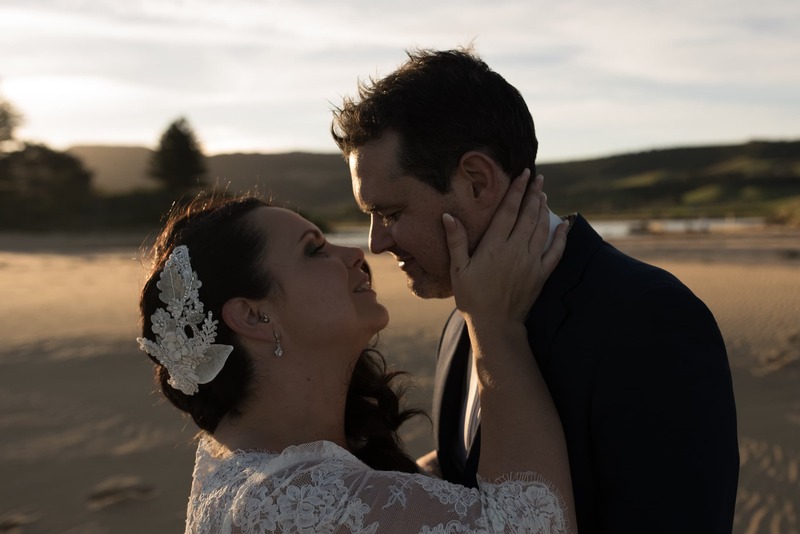 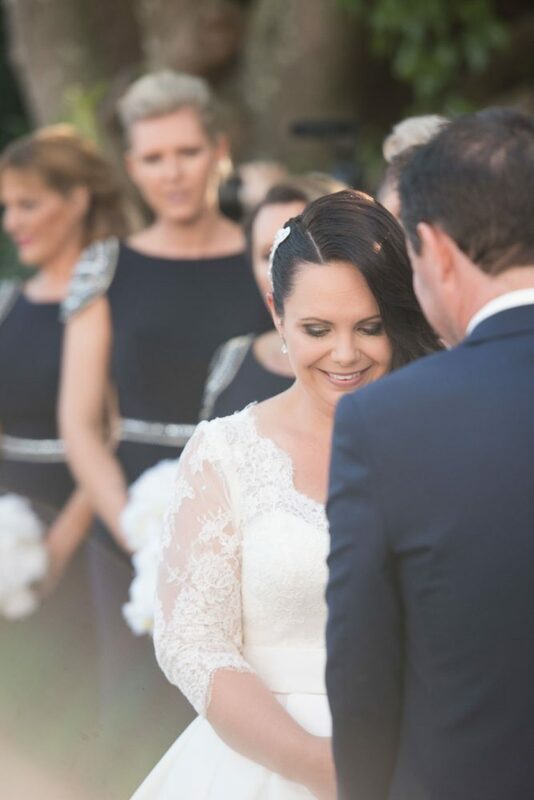 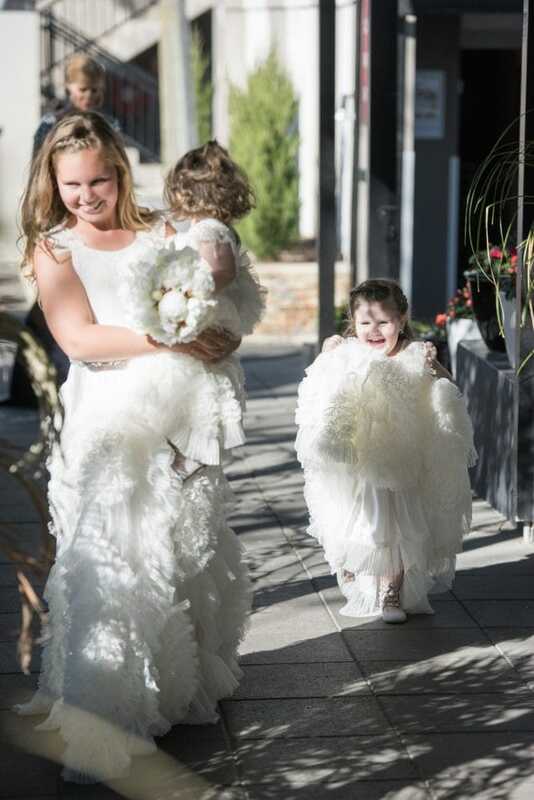 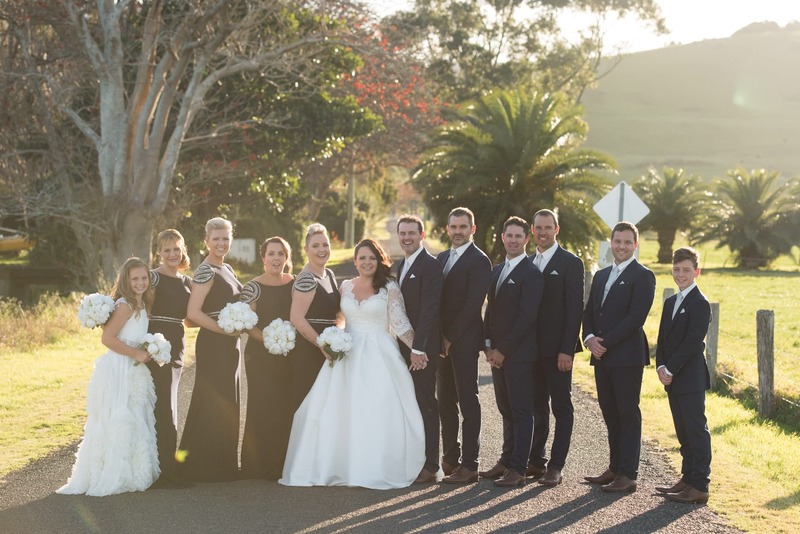 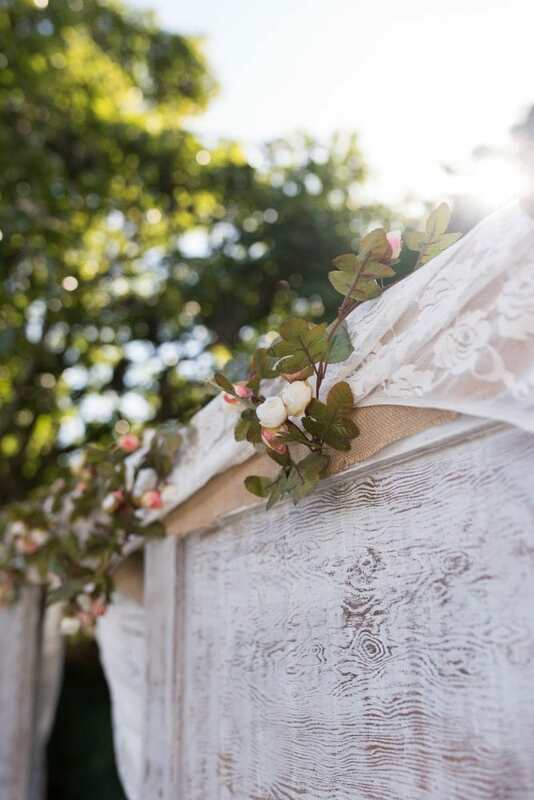 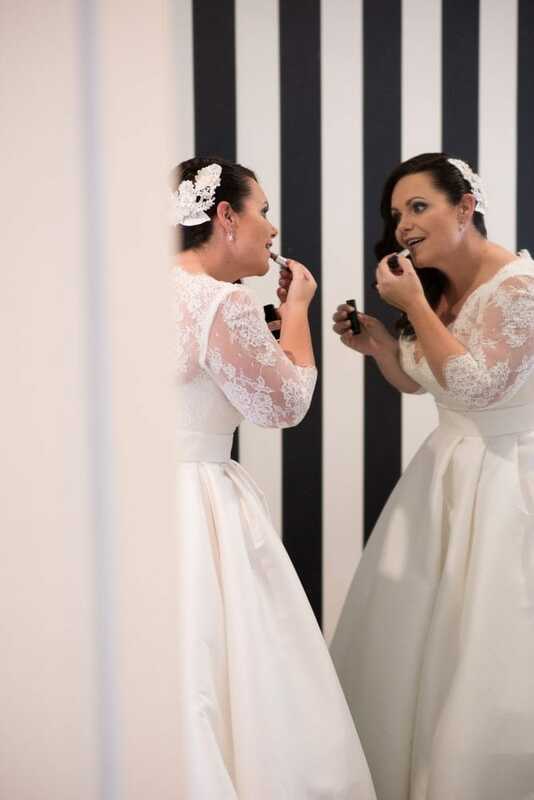 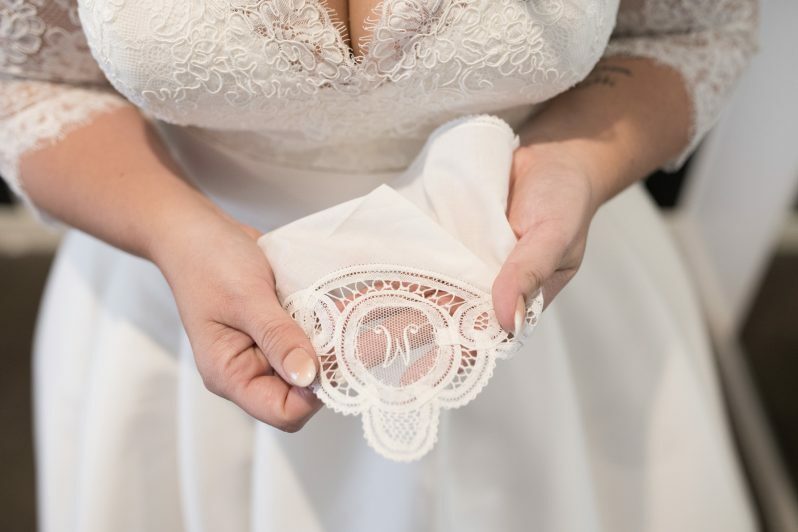 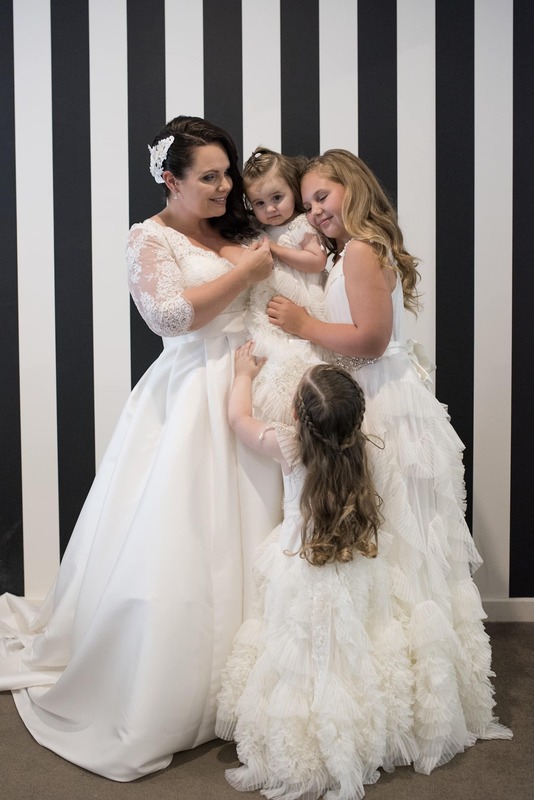 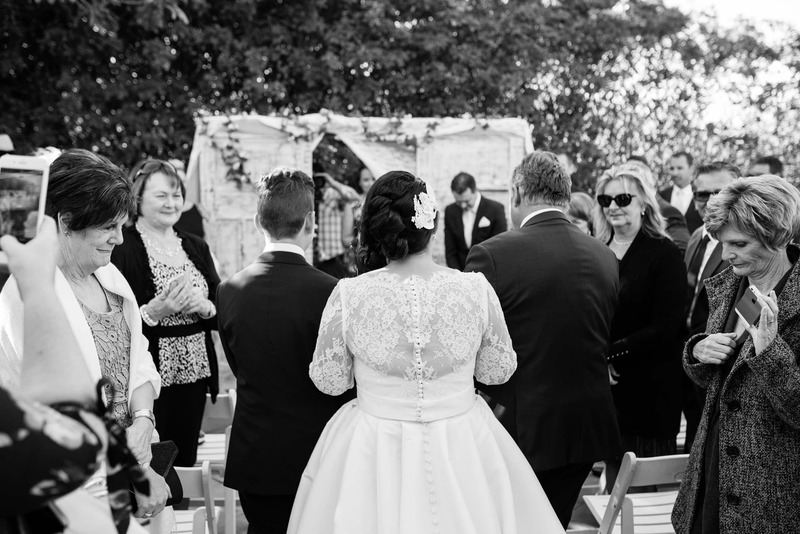 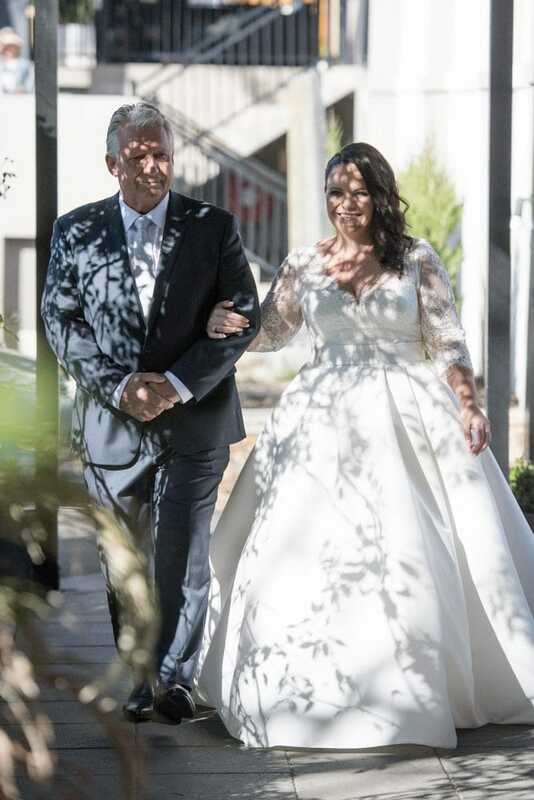 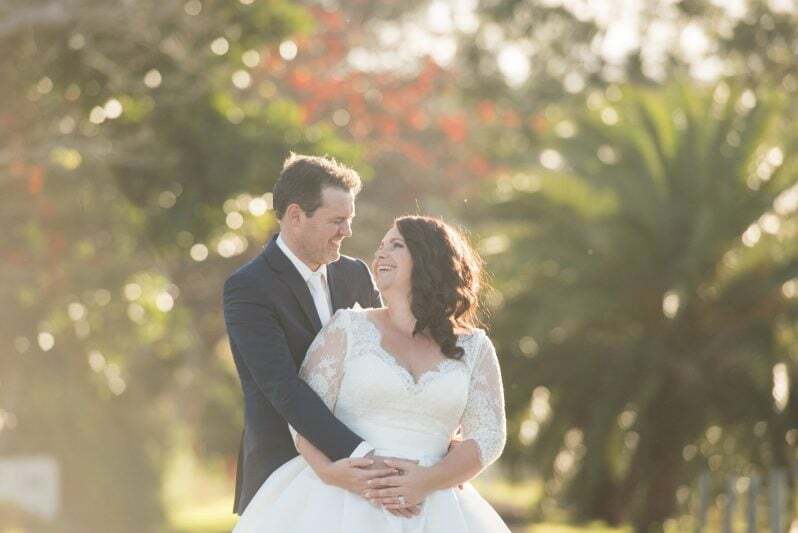 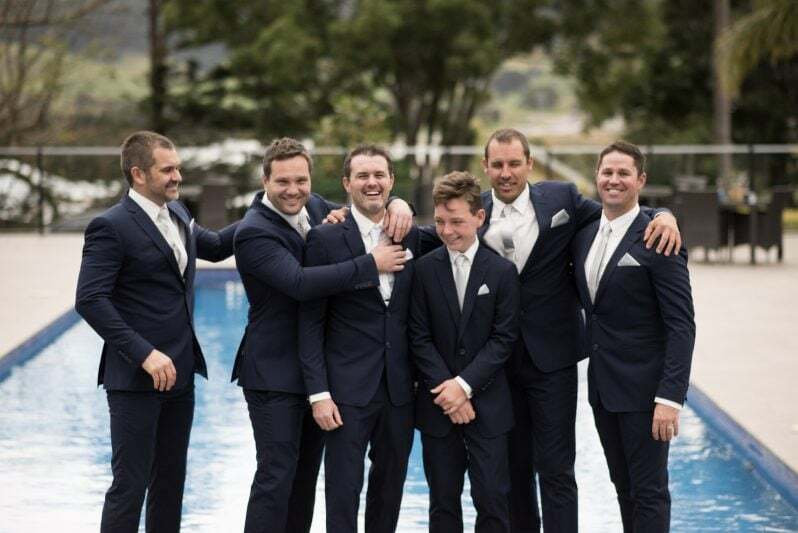 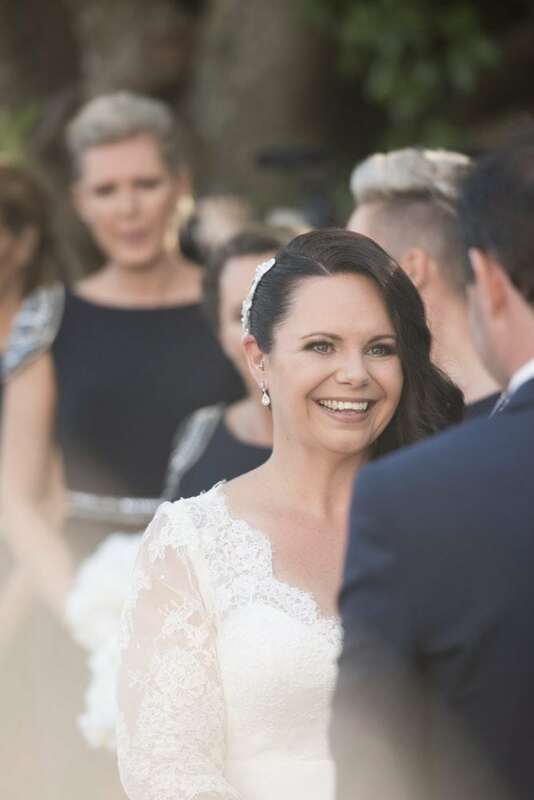 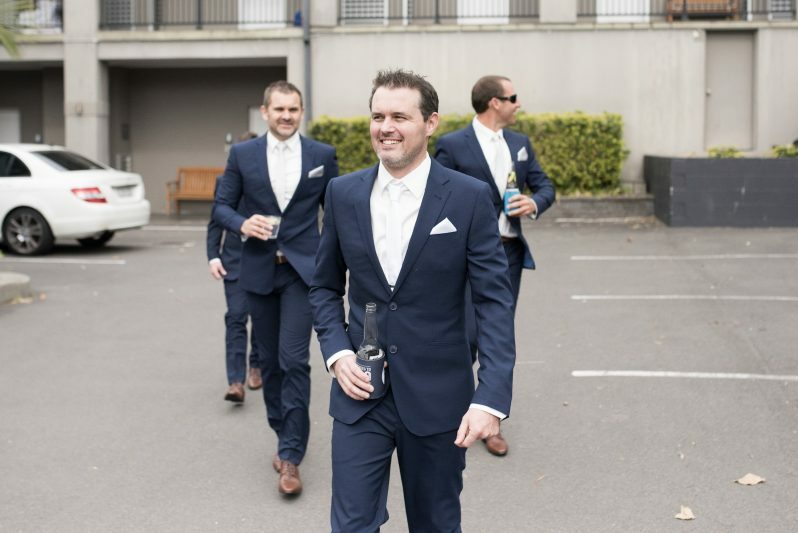 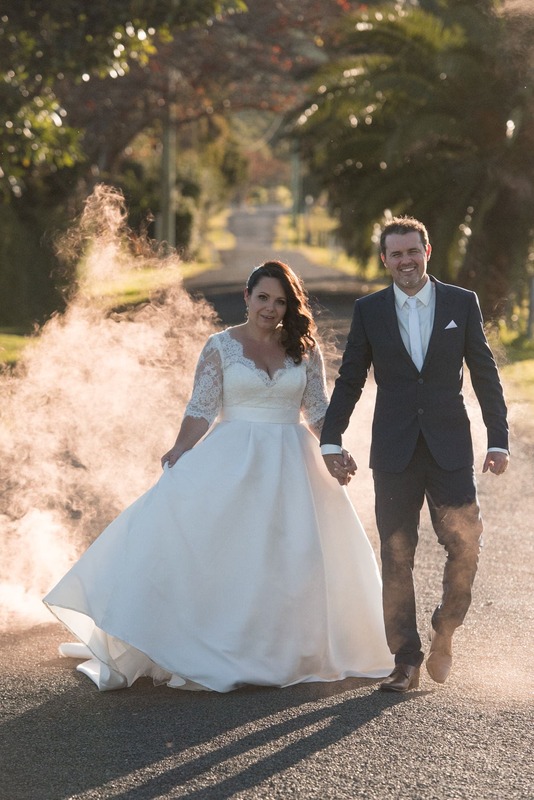 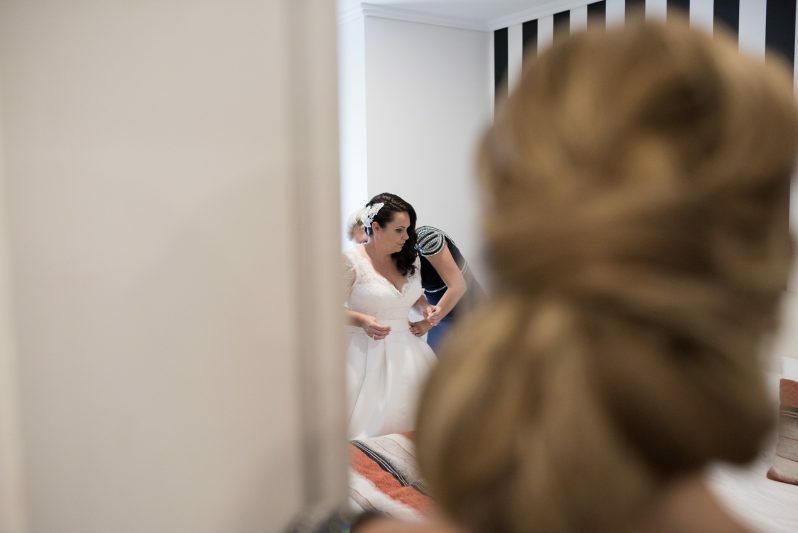 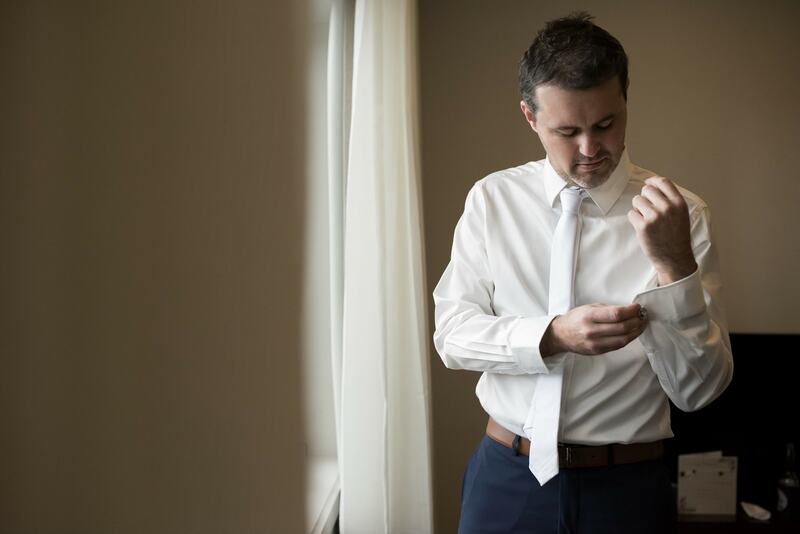 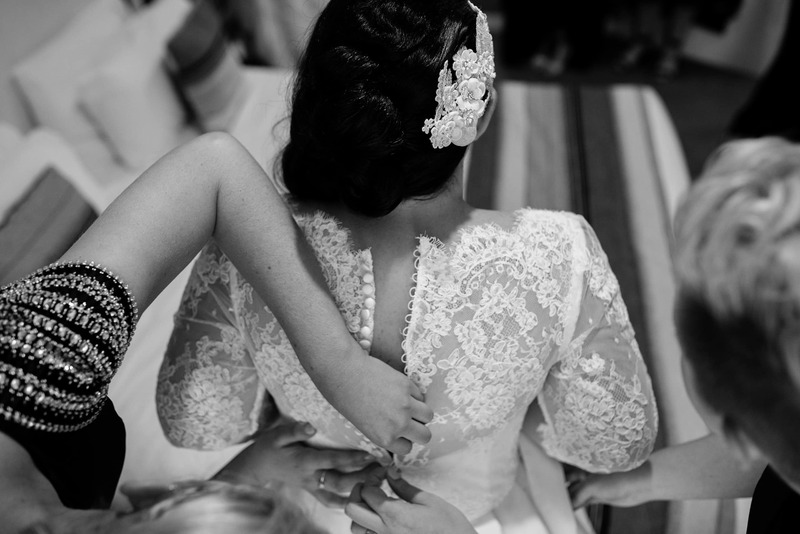 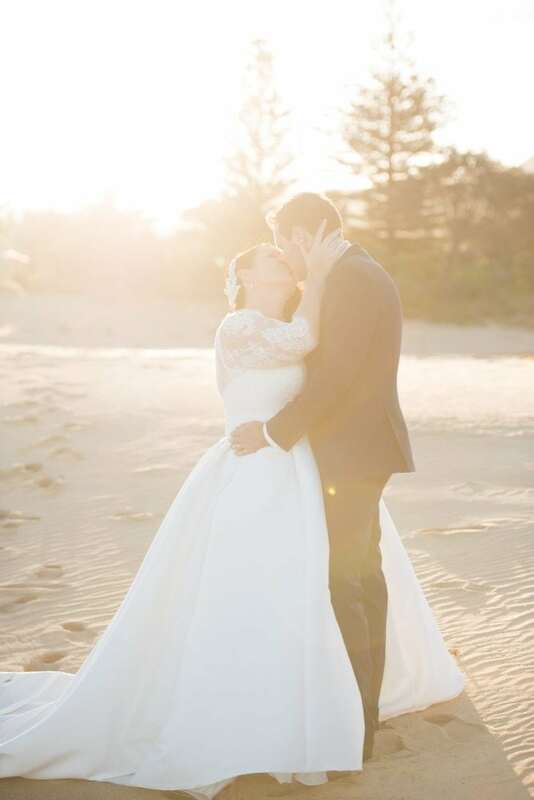 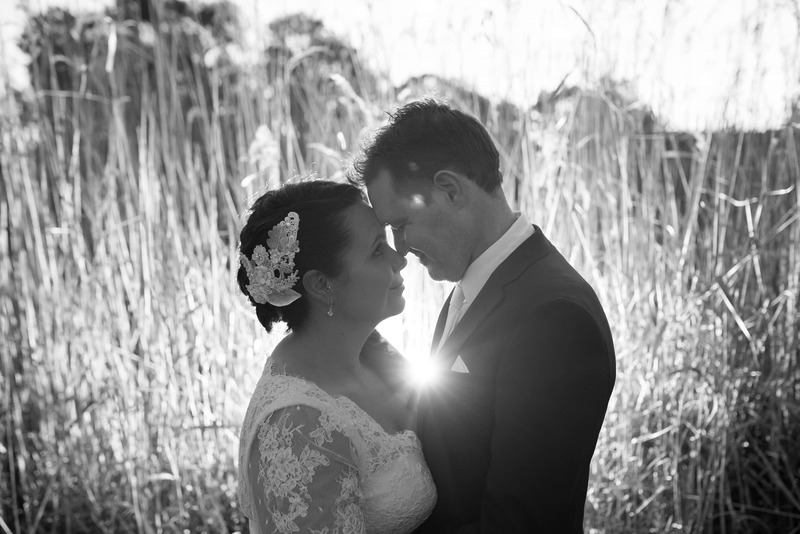 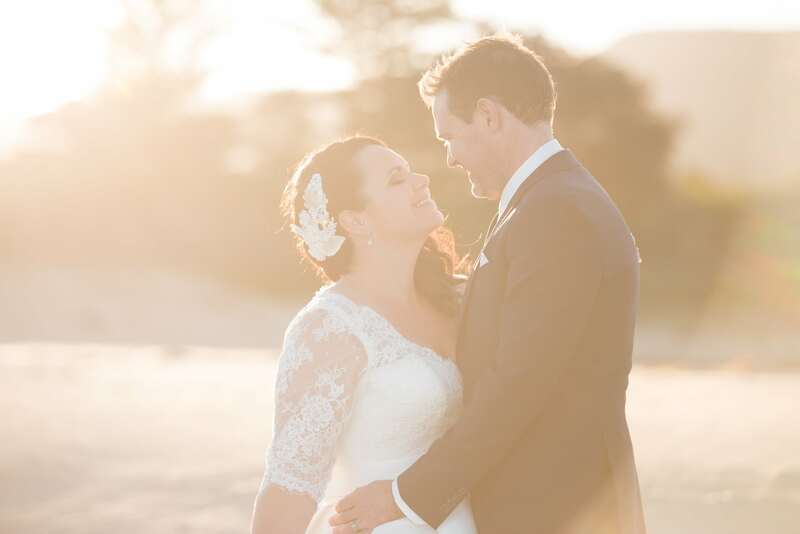 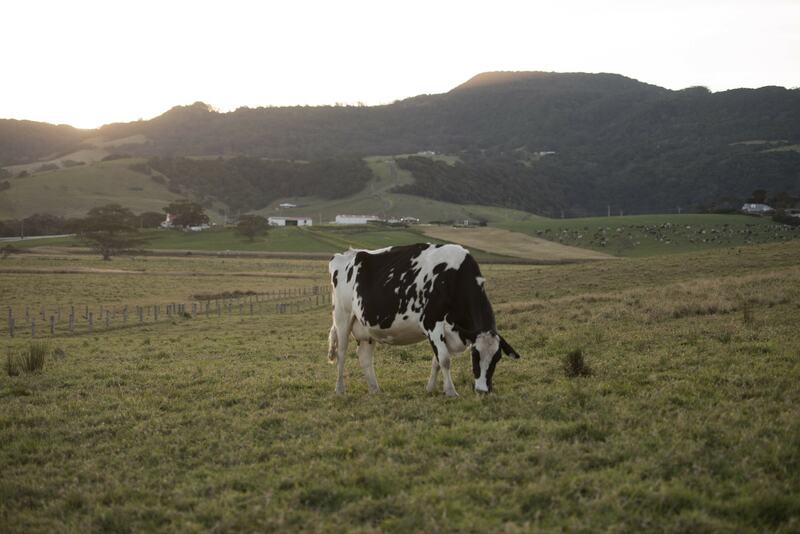 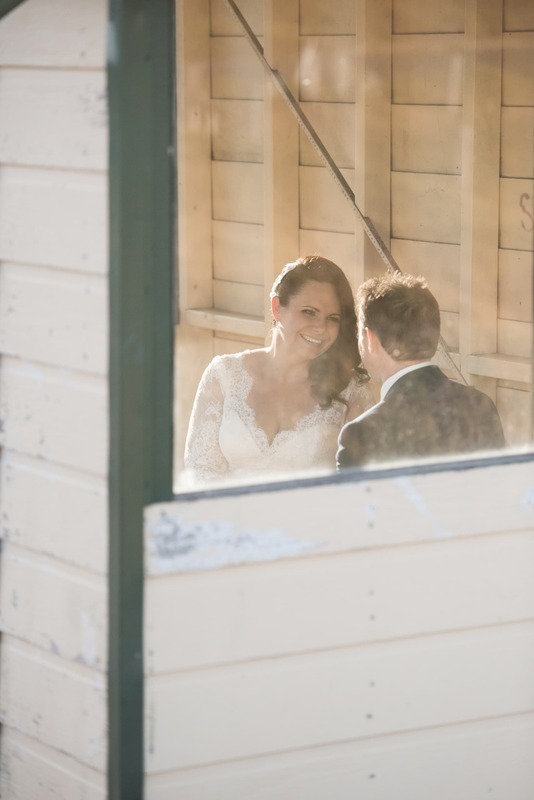 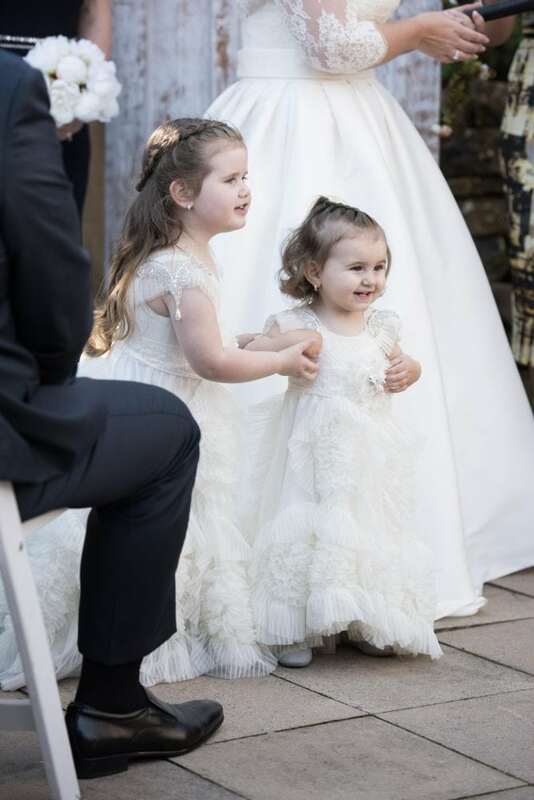 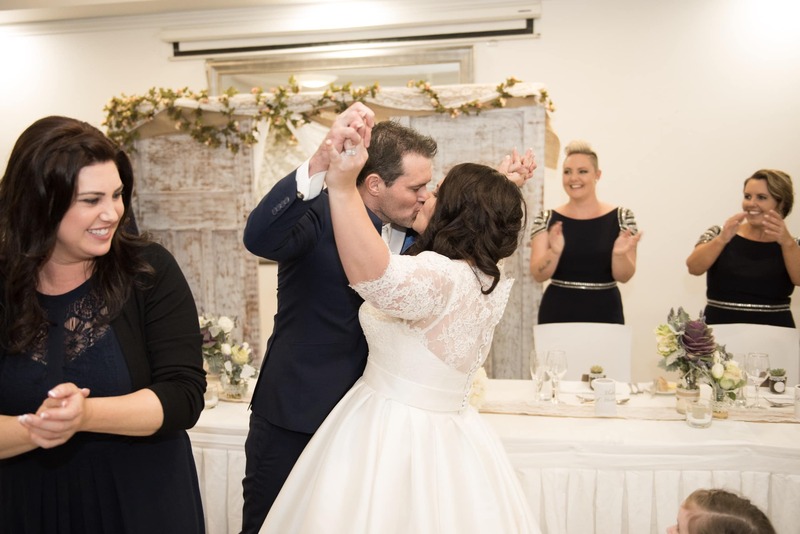 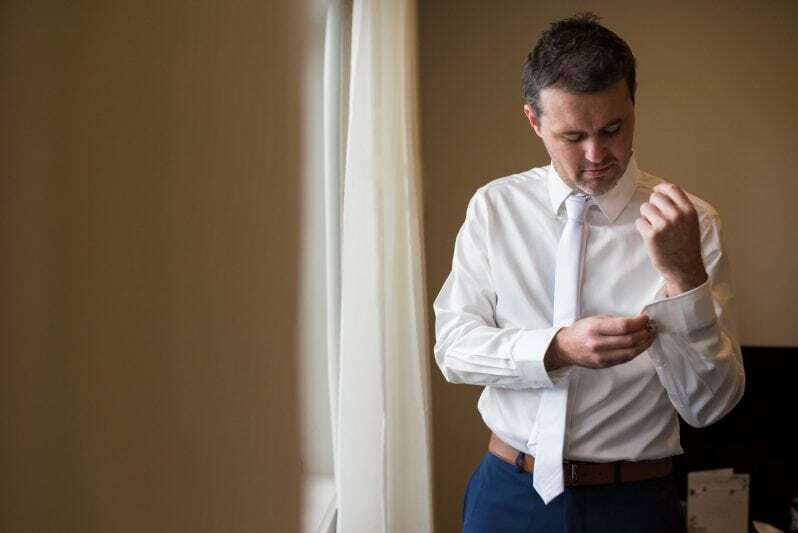 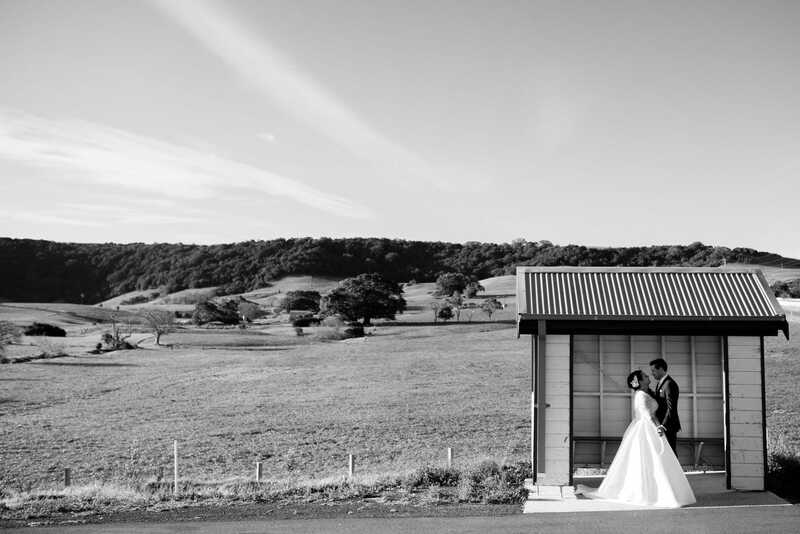 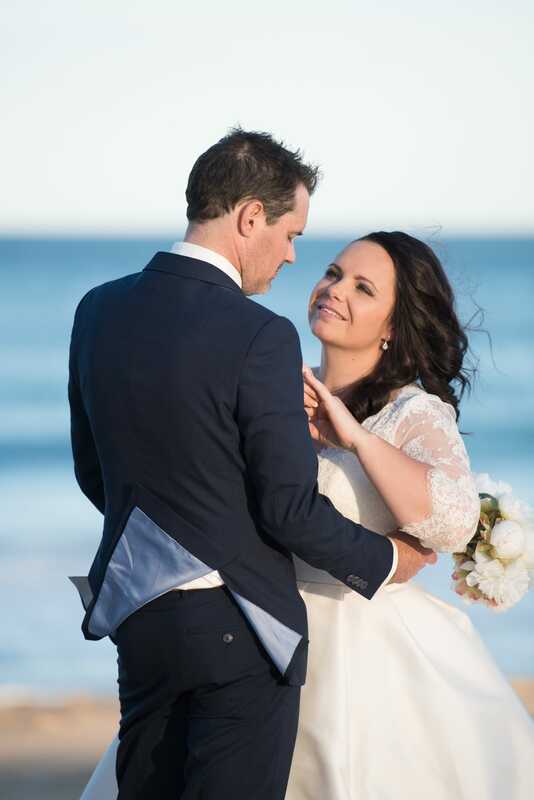 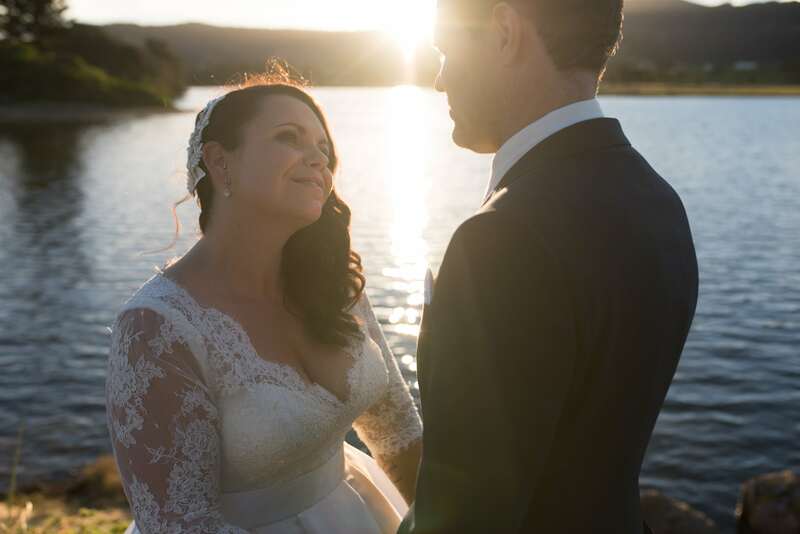 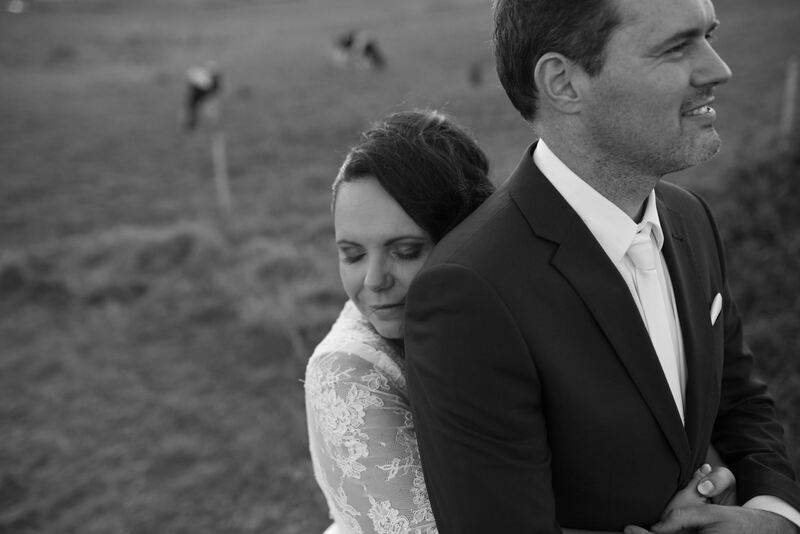 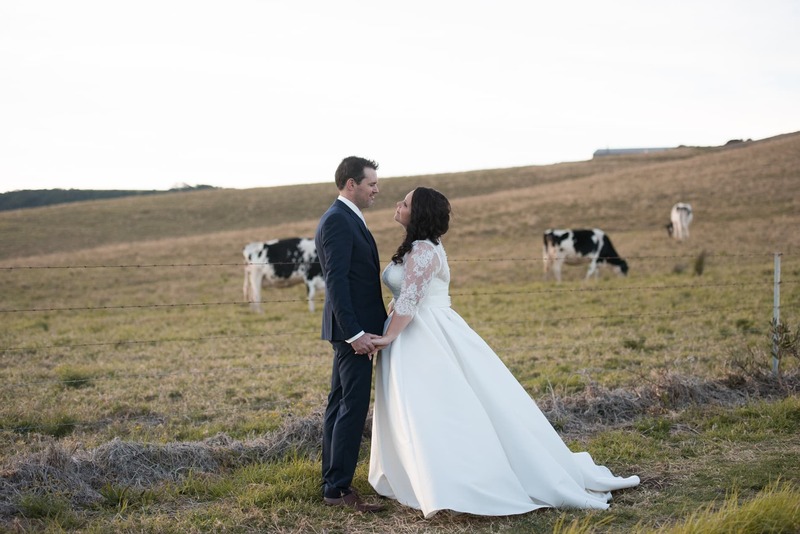 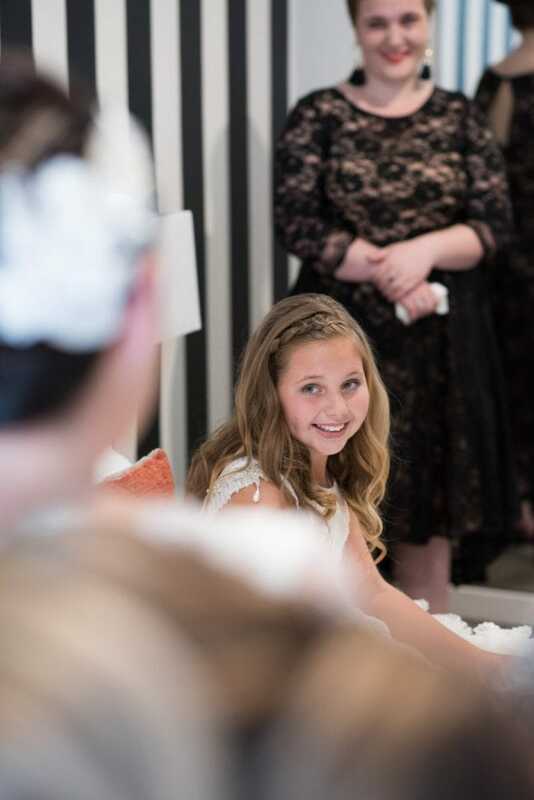 Melanda & Rob Gerringong wedding was held on the picturesque south coast of NSW roughly around 2 hours drive from Sydney, at the boutique venue Mercure Gerringong which is nestled between dairy farms and the ocean. 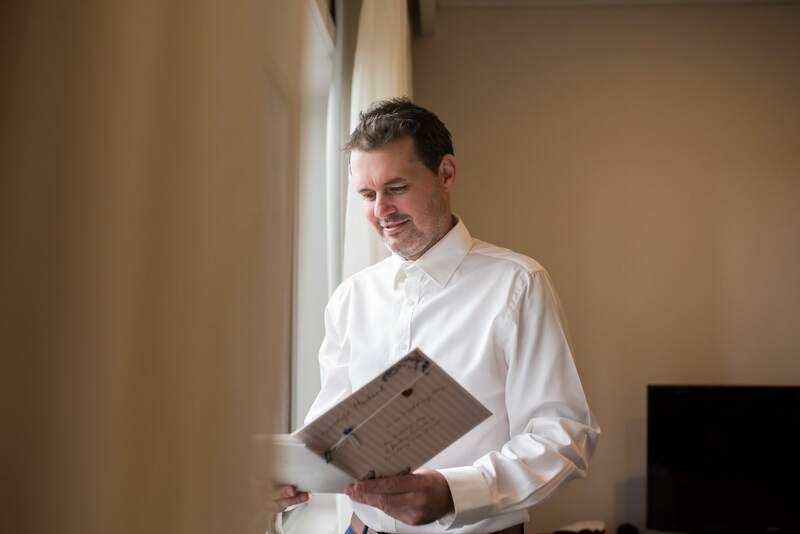 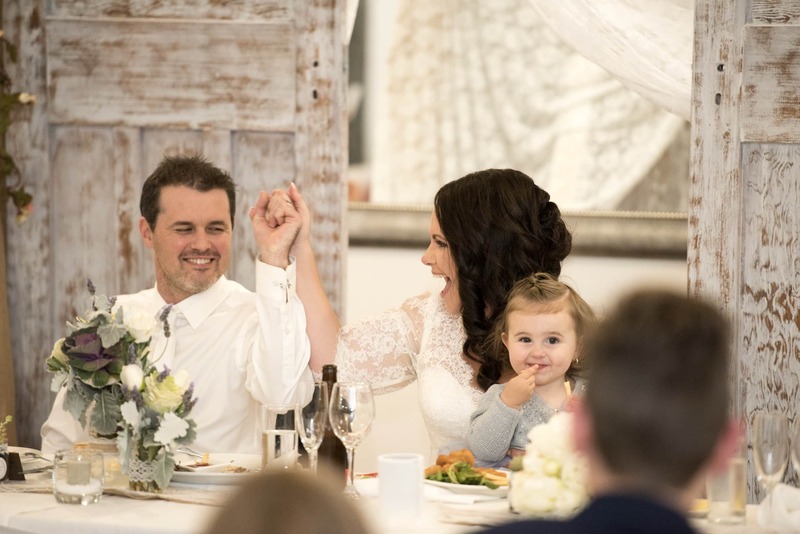 The connection with Melanda & Rob began a few years back after when I photographed a few family shoots for the couple and their beautiful family. 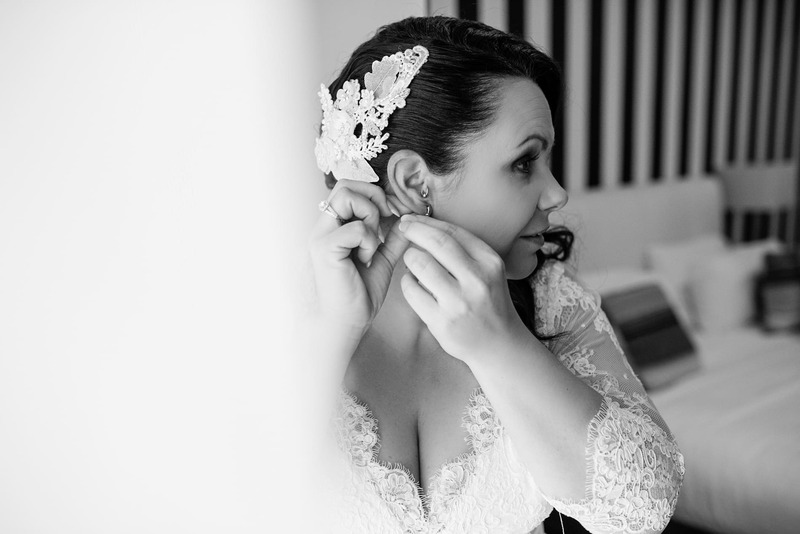 For me it was such a honor to be apart of their special day and to shoot their wedding day. 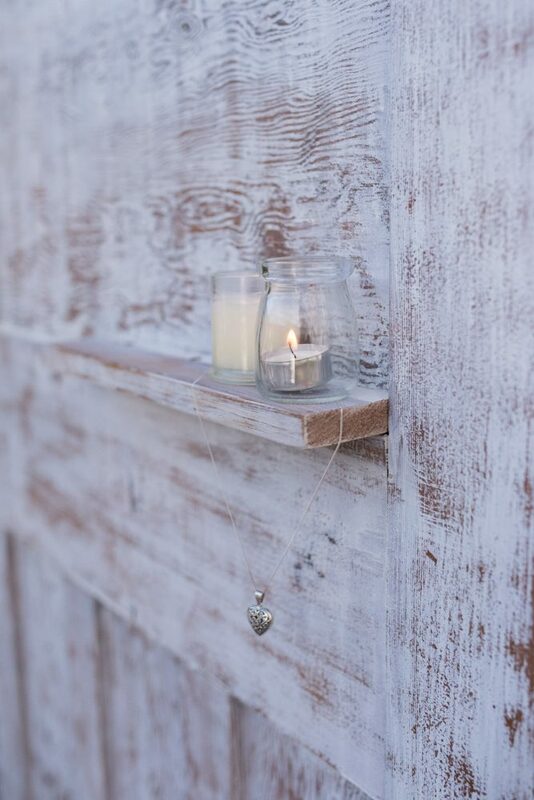 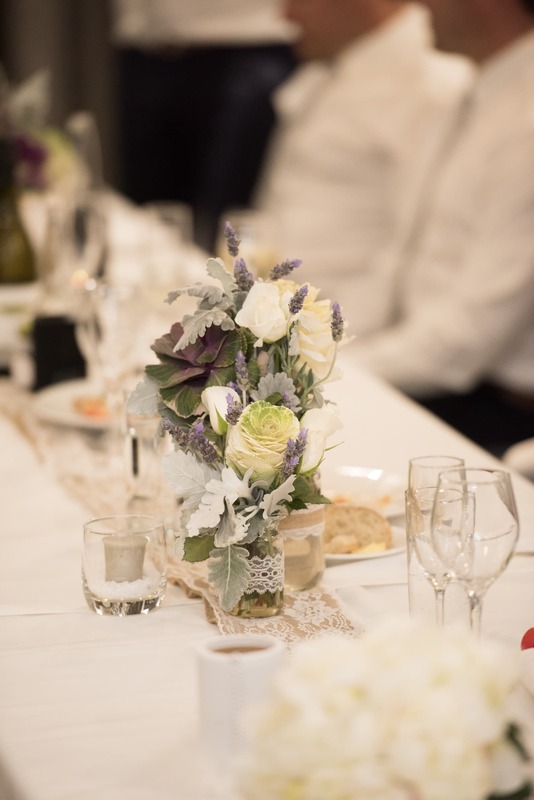 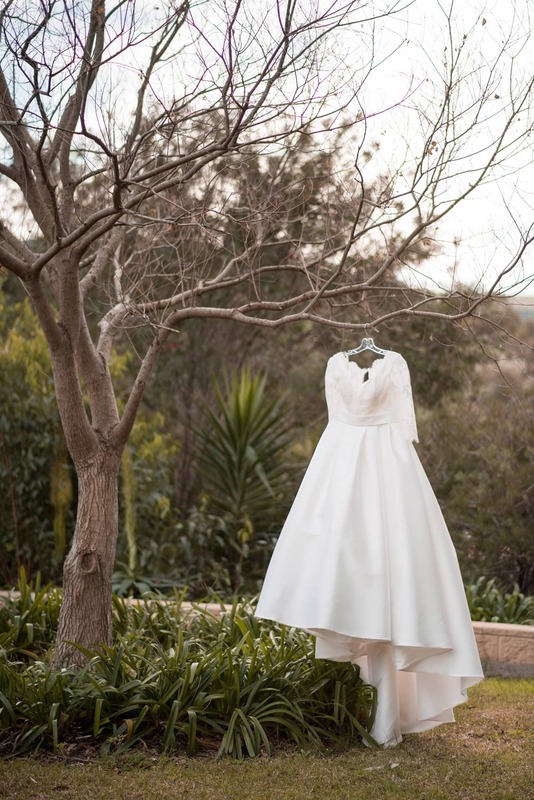 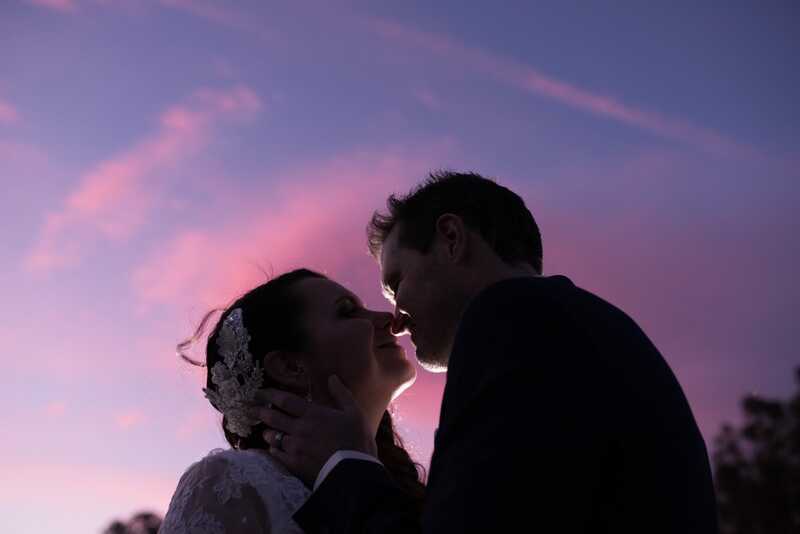 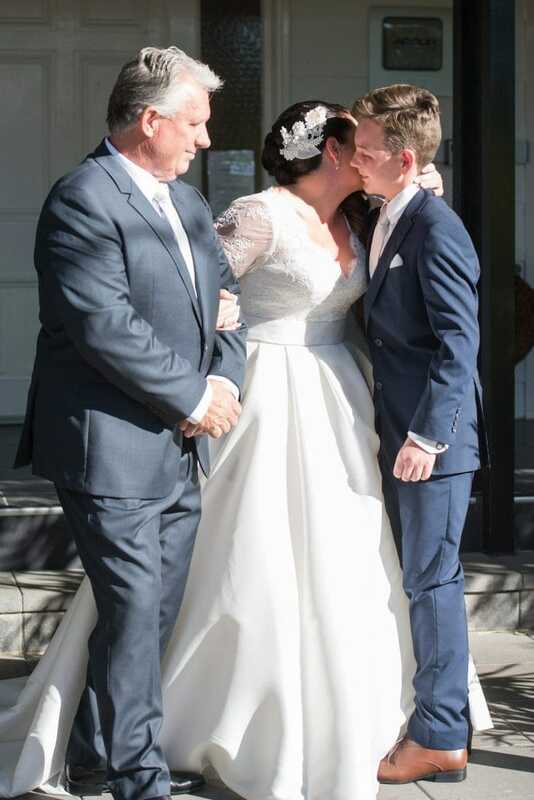 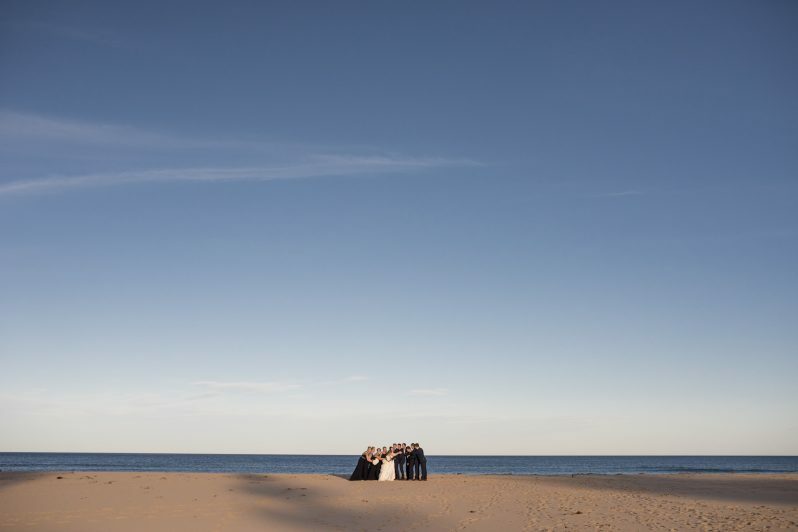 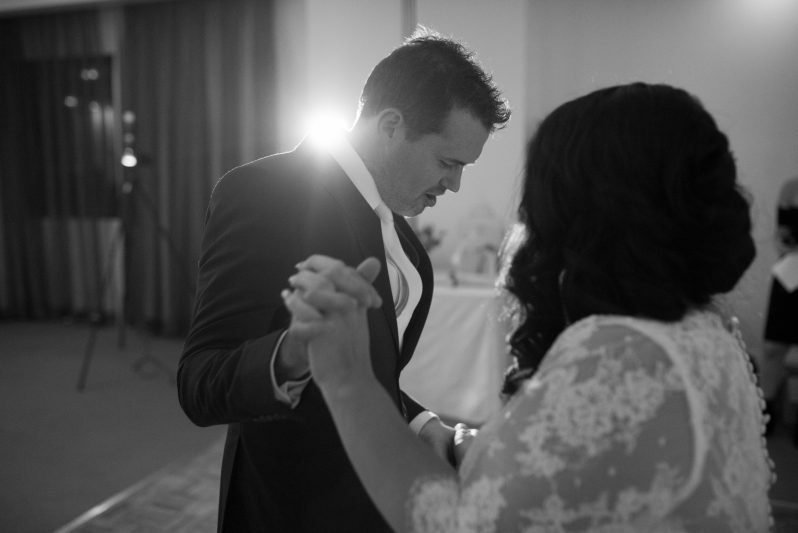 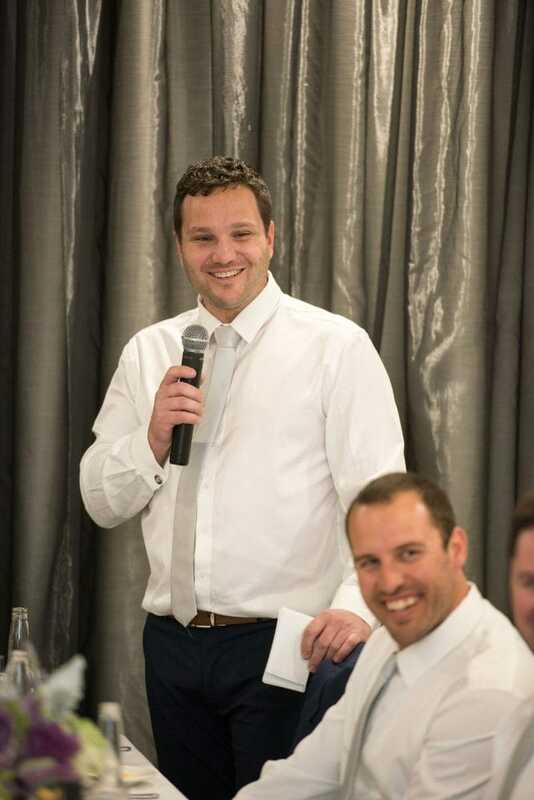 Looking through the photos below it’s very evident that the love and passion between the two is very real, furthermore the locations we chose for the photos tie in so well with the couples personality and theme for their amazing wedding.